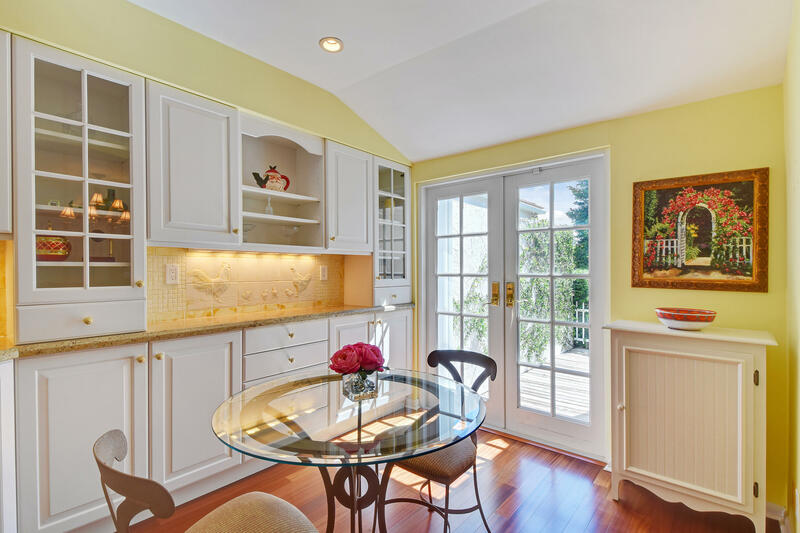 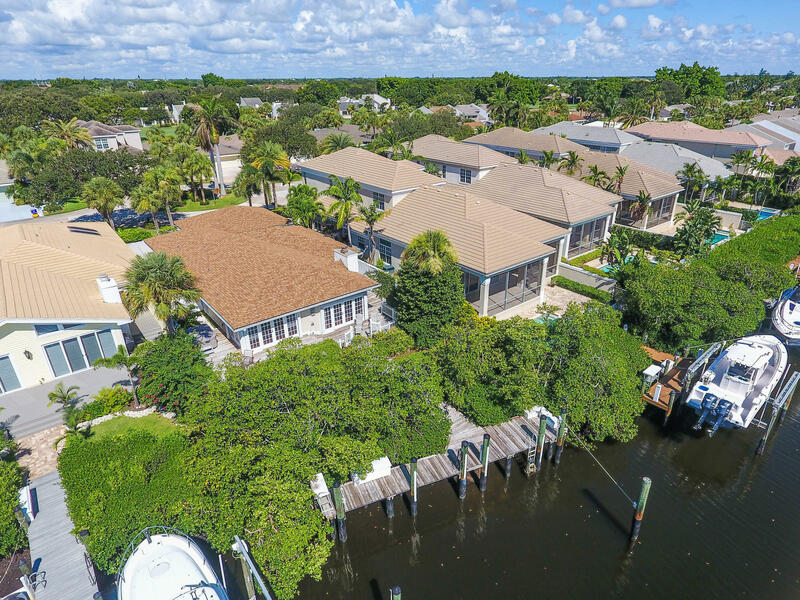 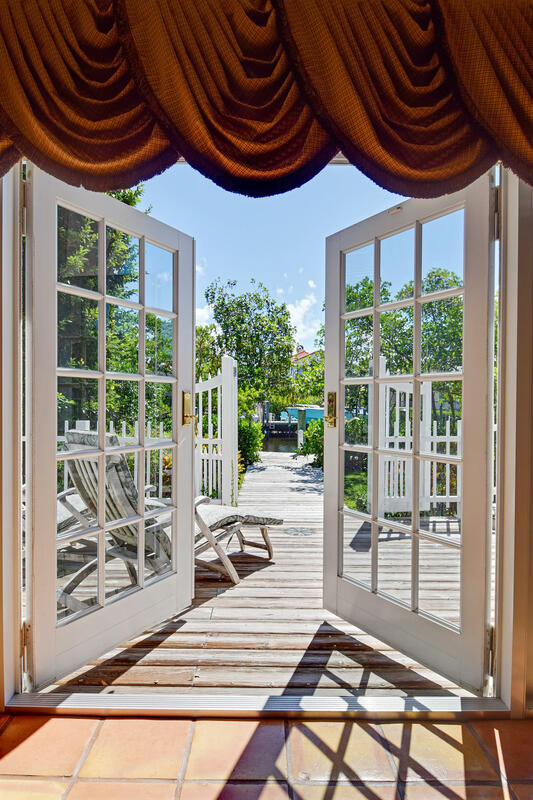 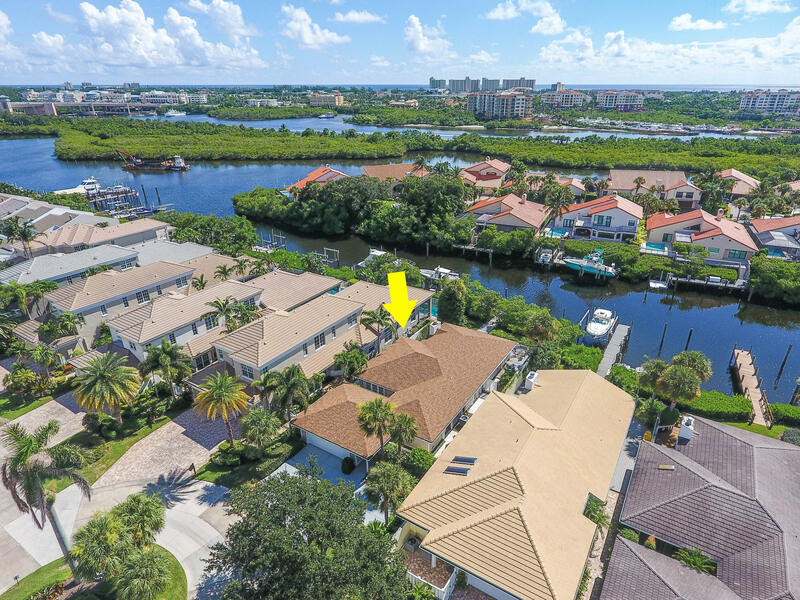 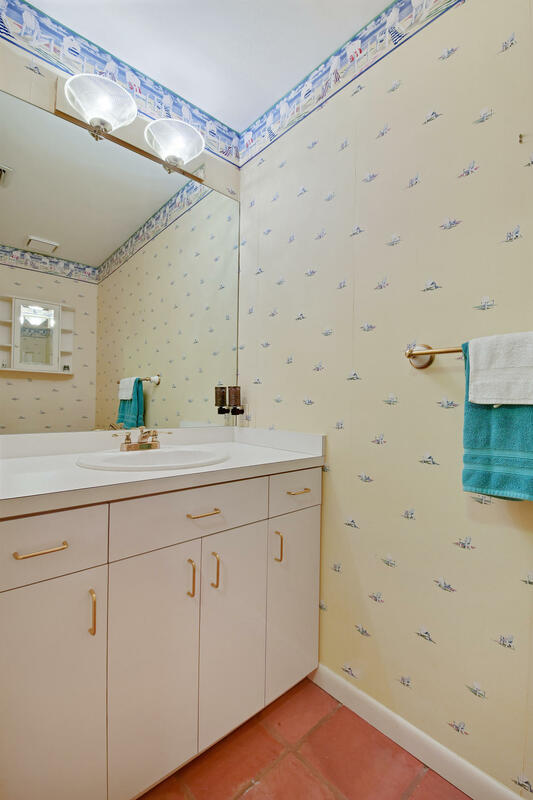 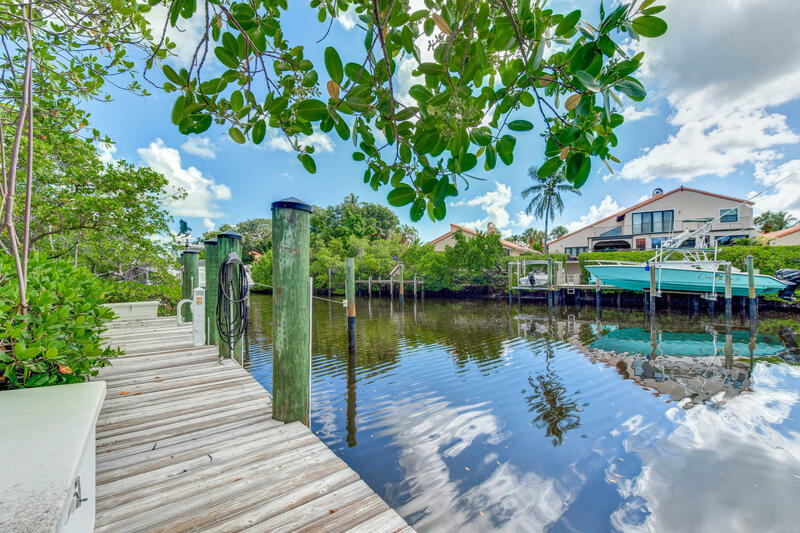 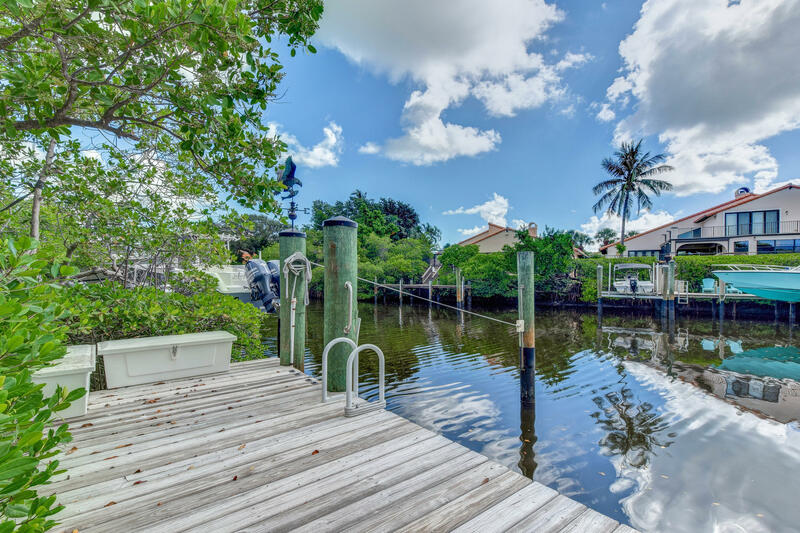 BRING YOUR BOAT TODAY AND ENJOY THIS CHARMING WATERFRONT HOME WITH A PRIVATE DOCK THAT CAN ACCOMMODATE UP TO A 44' BOAT. 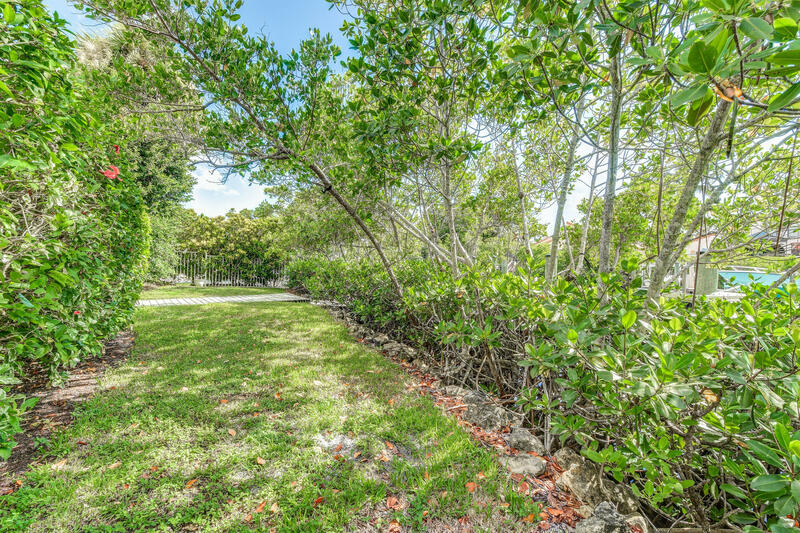 NO FIXED BRIDGES AND ONLY A SHORT INTRA-COASTAL RIDE AWAY FROM THE OCEAN. 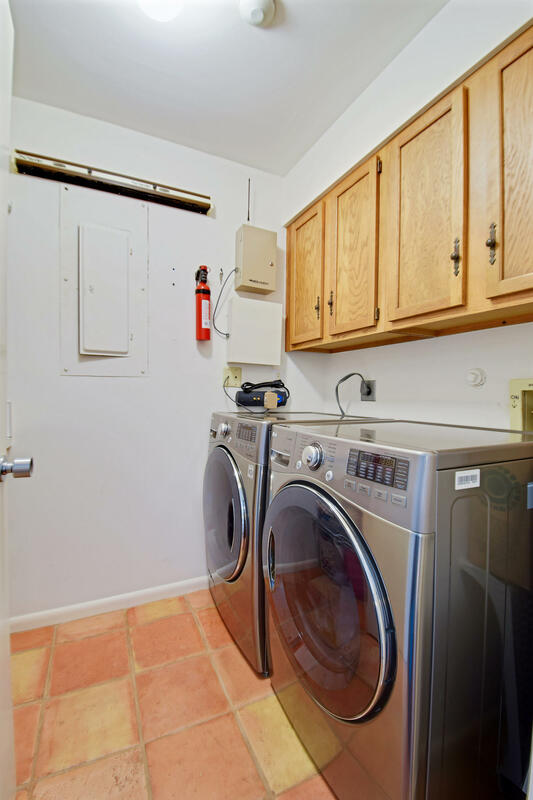 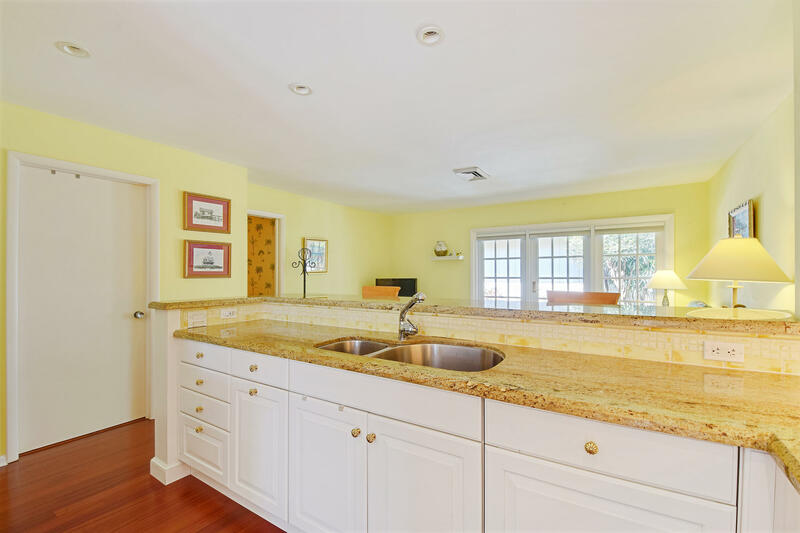 THIS HOME OFFERS A SPACIOUS LAYOUT WITH ROOM FOR A THIRD BEDROOM, NEW WOODEN FLOORS, UPDATED BATHROOMS, GRANITE KITCHEN COUNTER-TOPS & BRAND NEW ROOF! 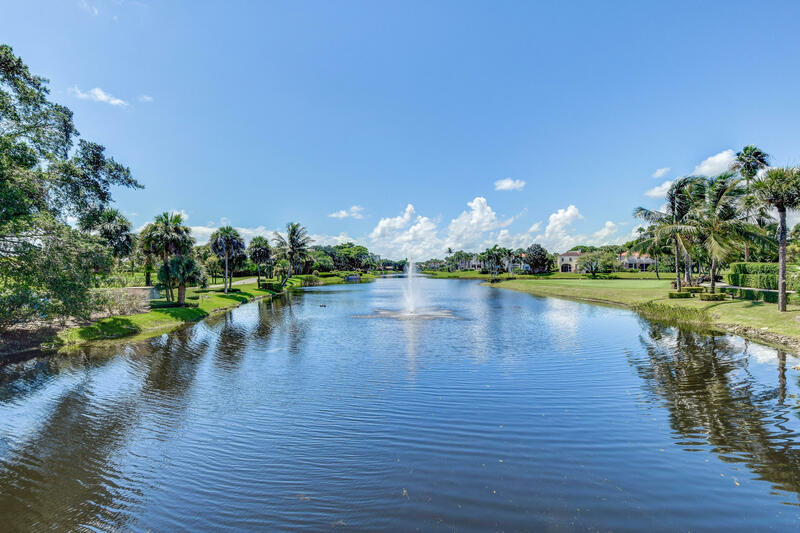 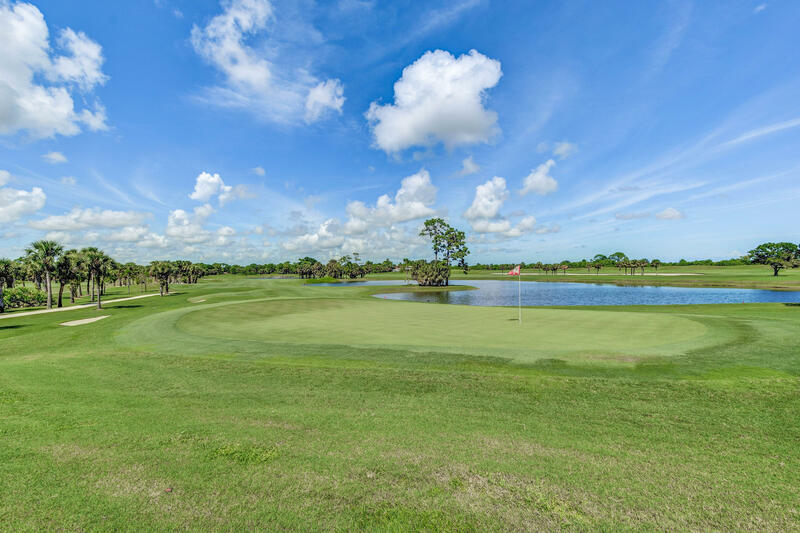 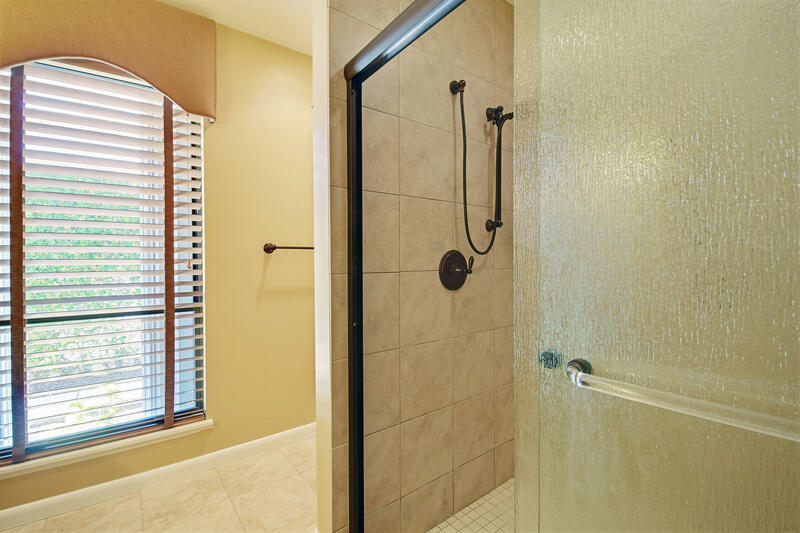 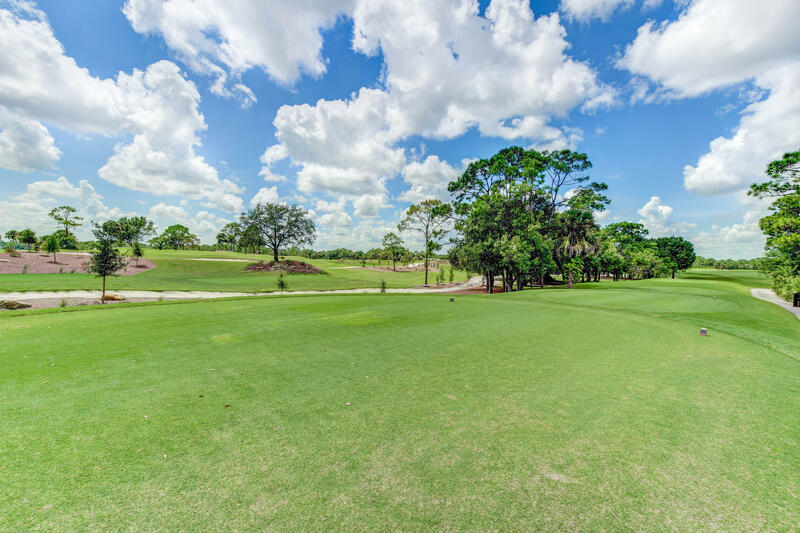 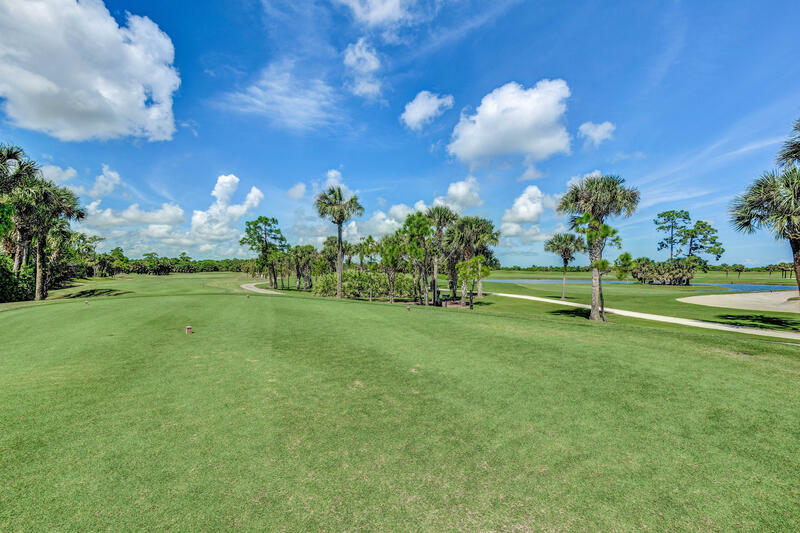 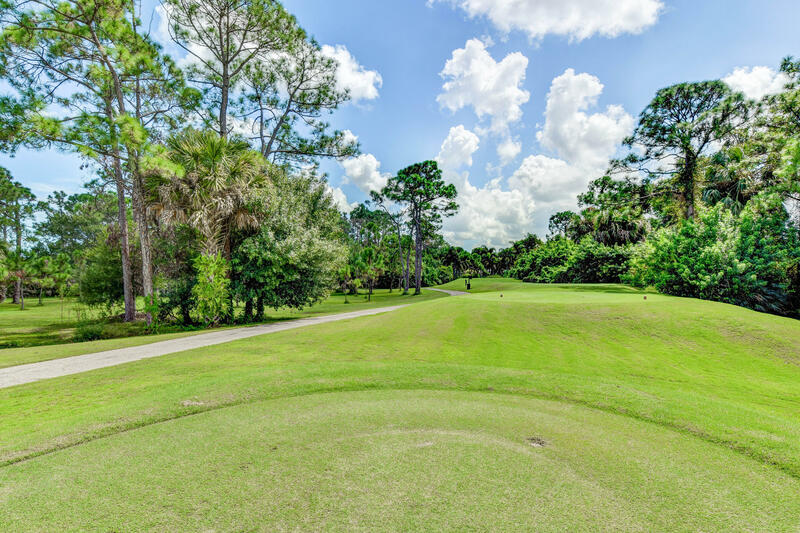 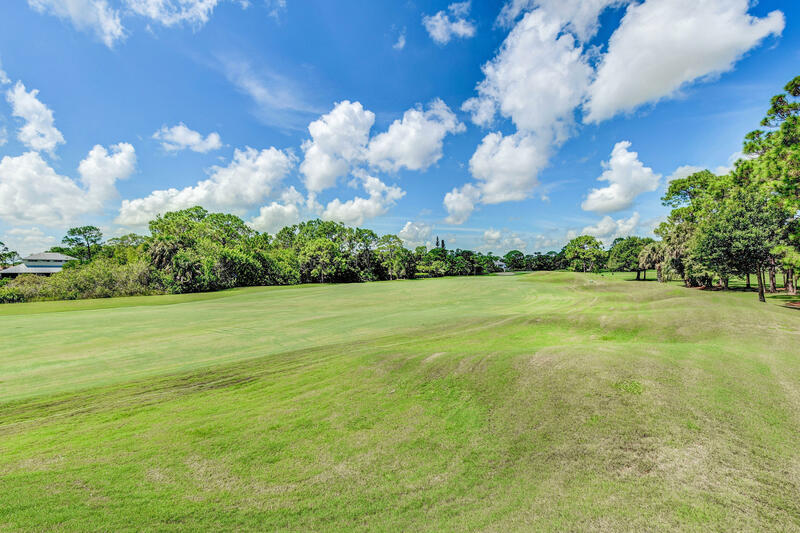 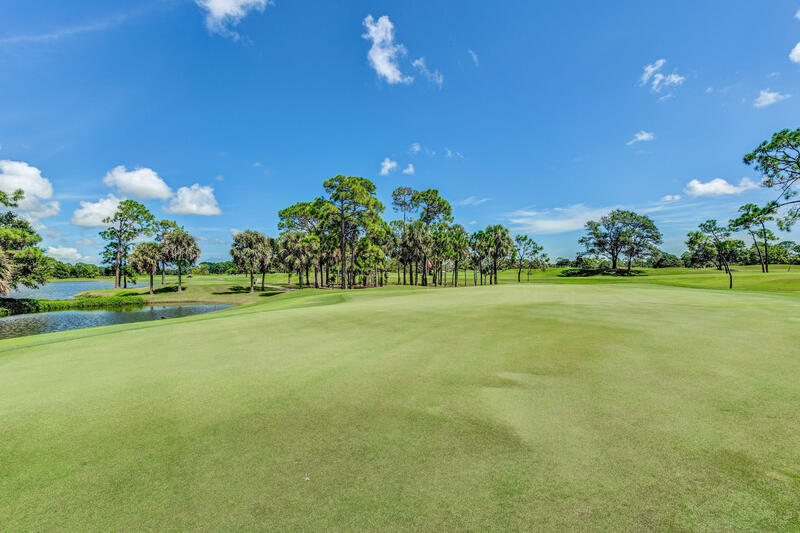 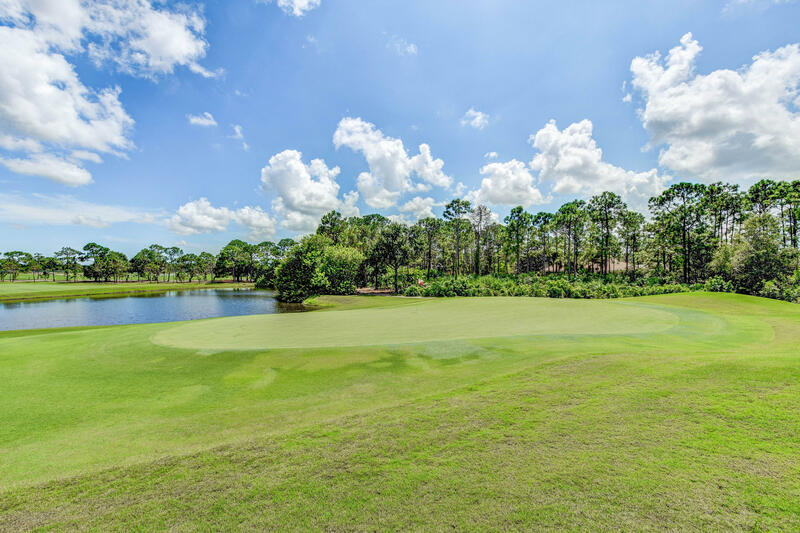 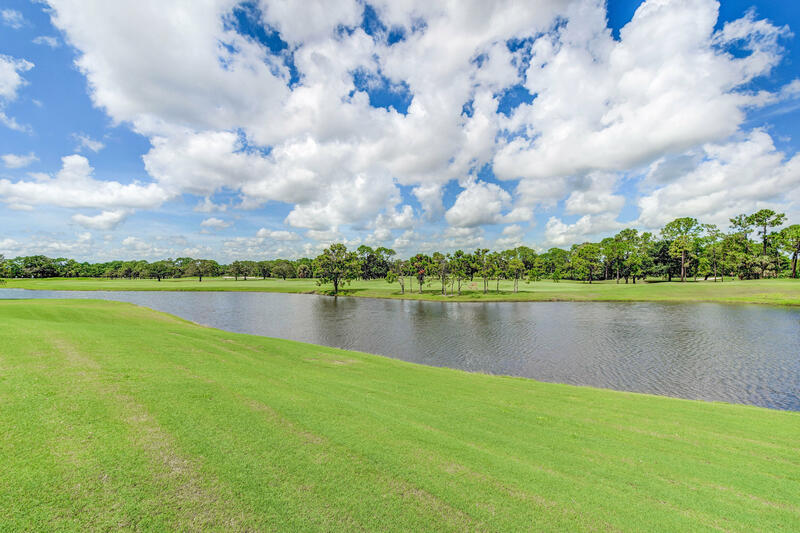 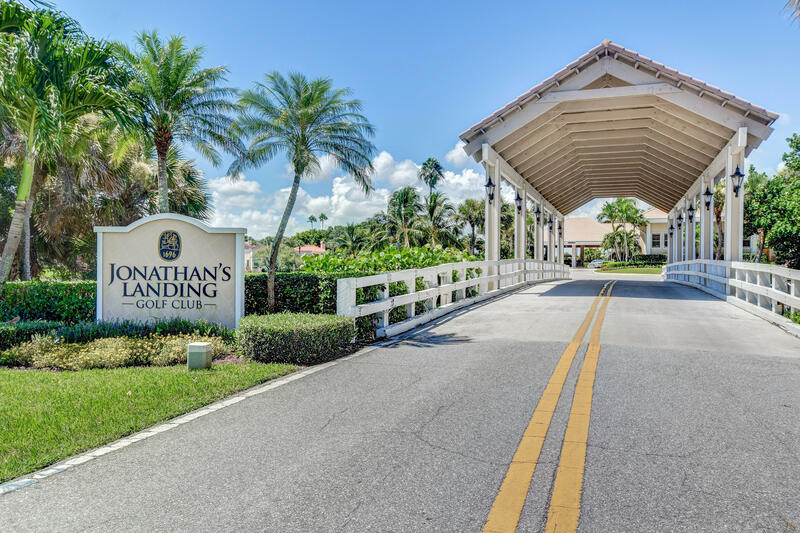 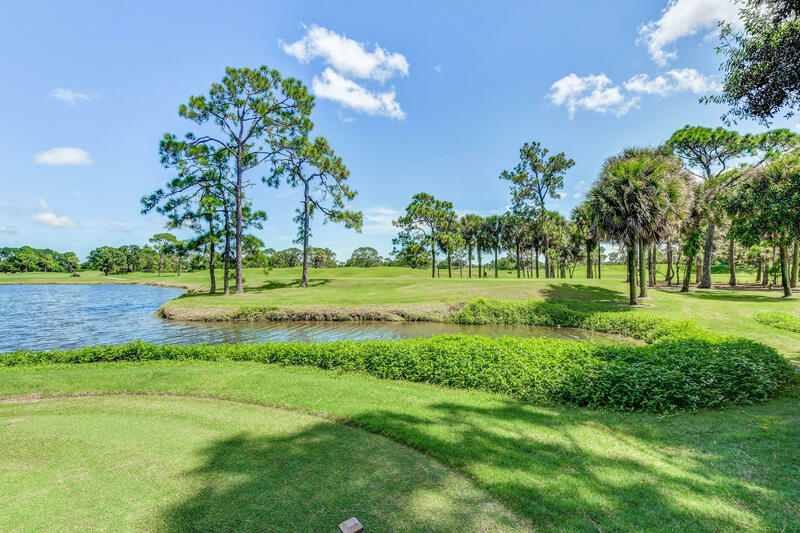 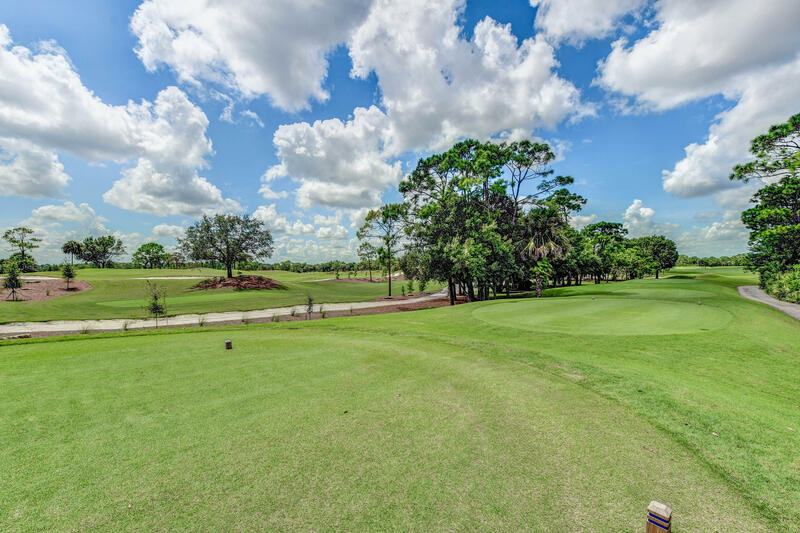 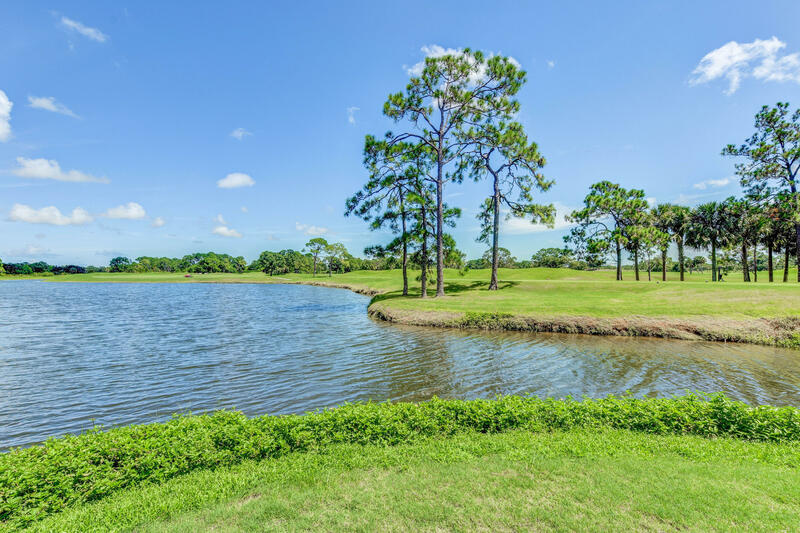 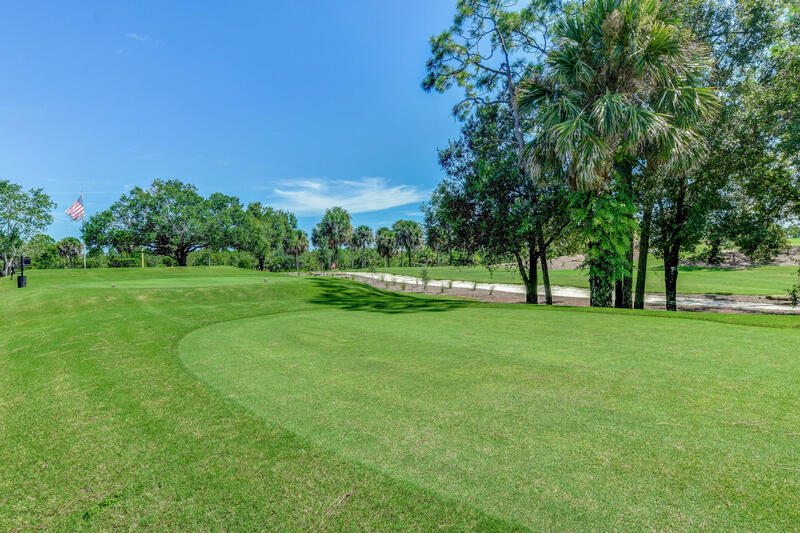 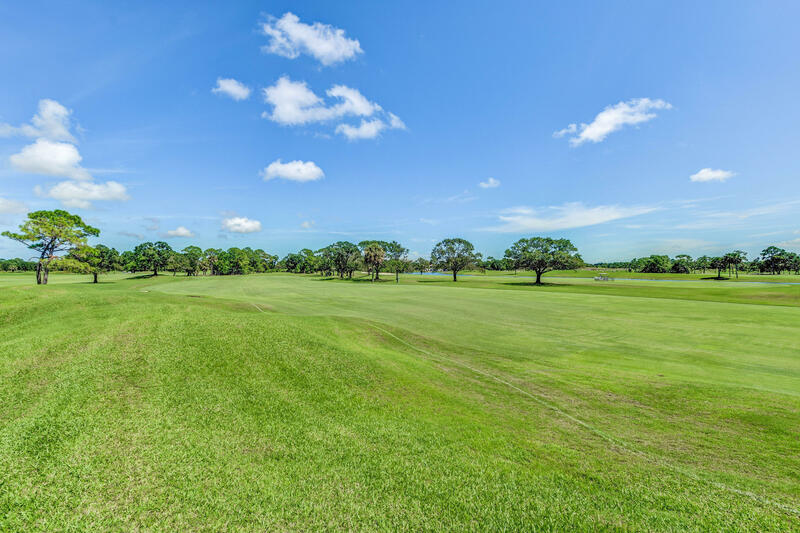 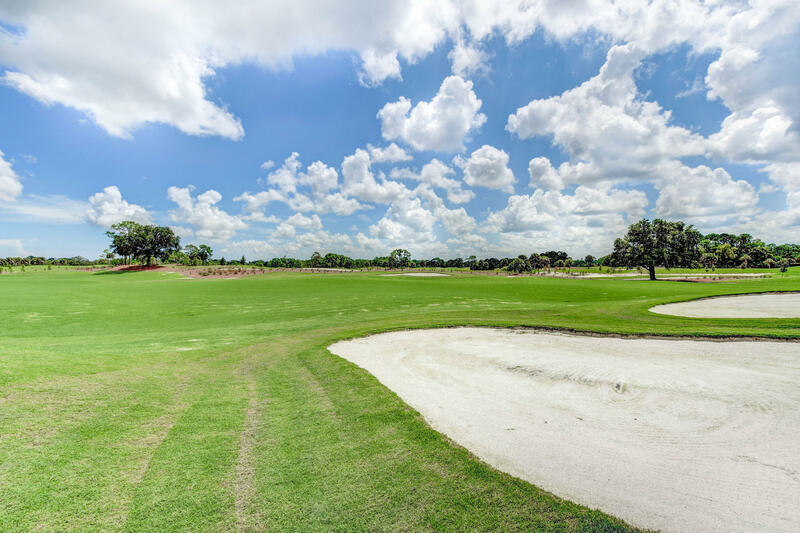 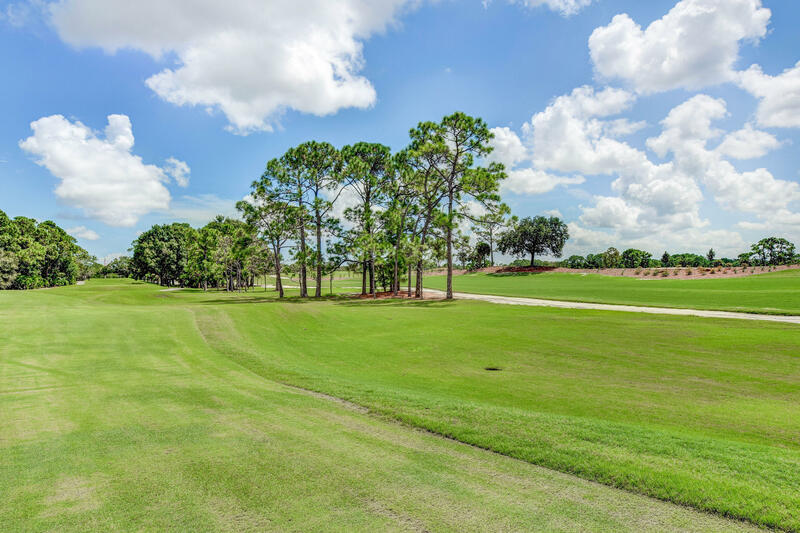 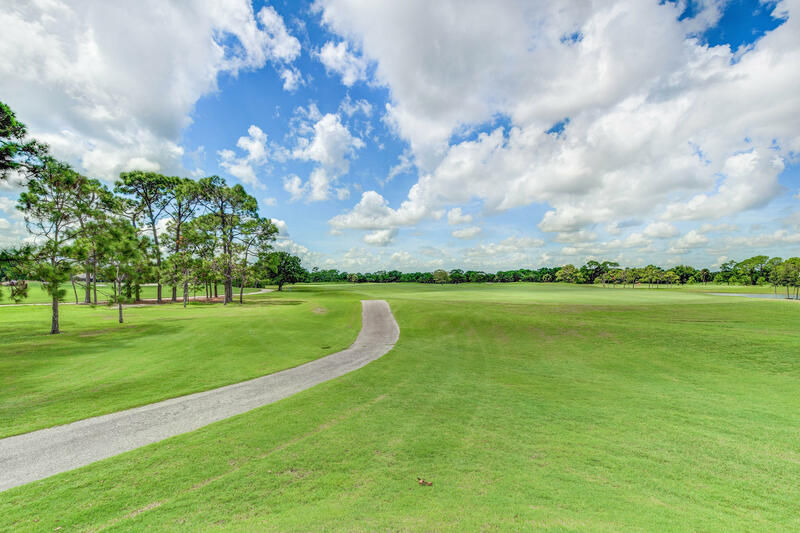 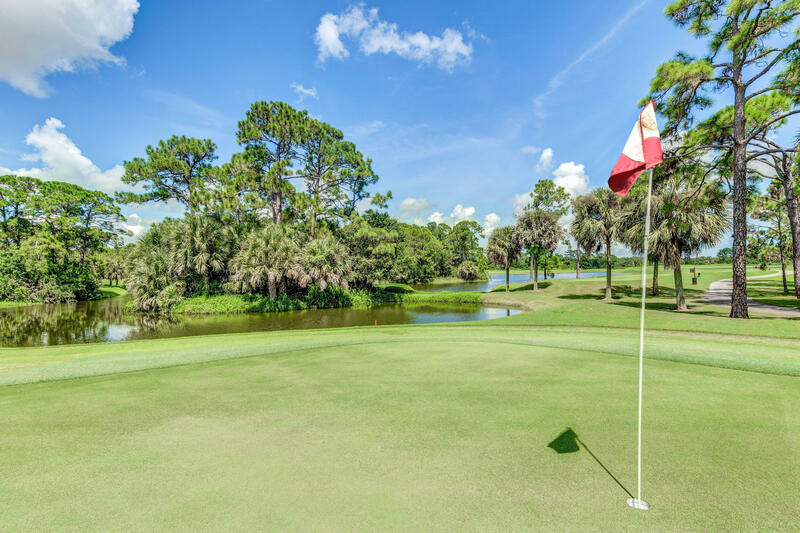 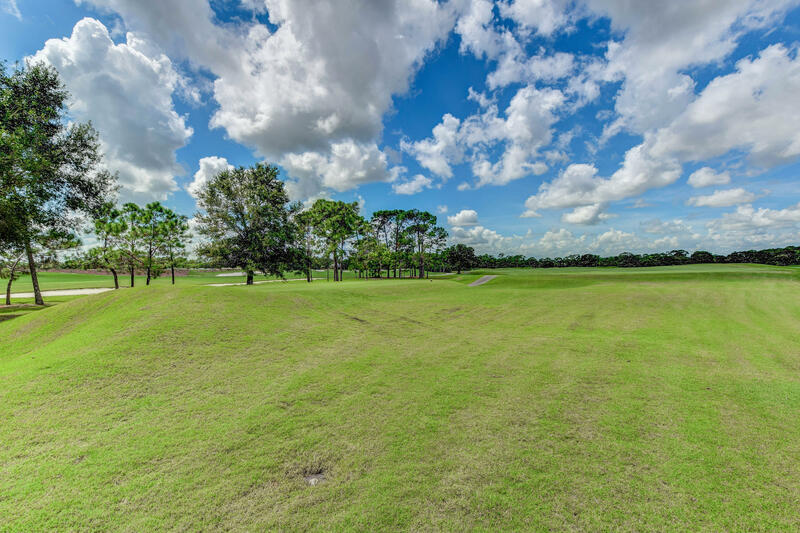 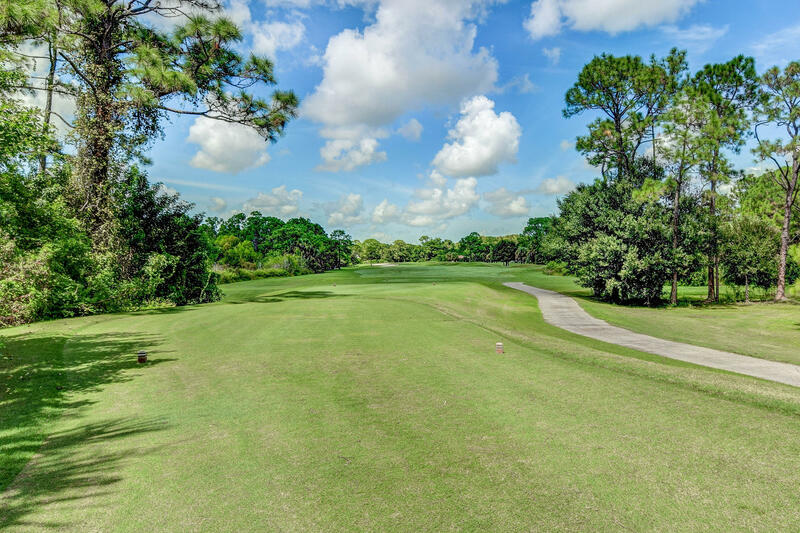 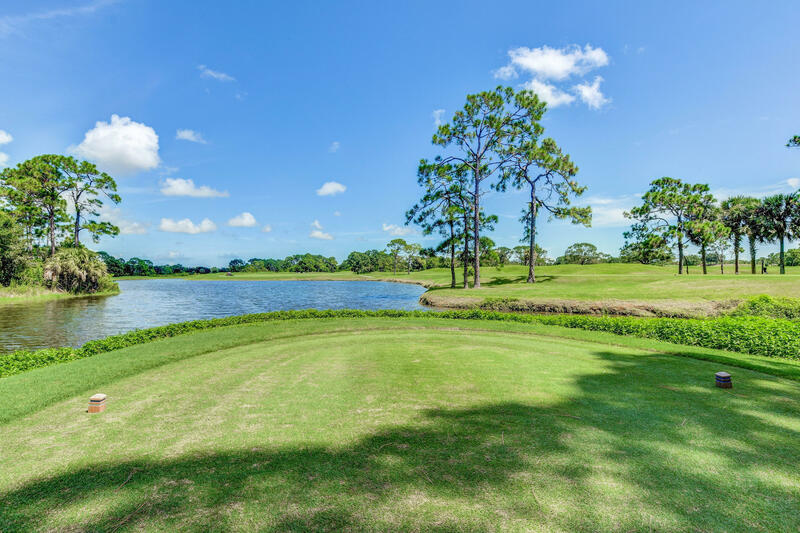 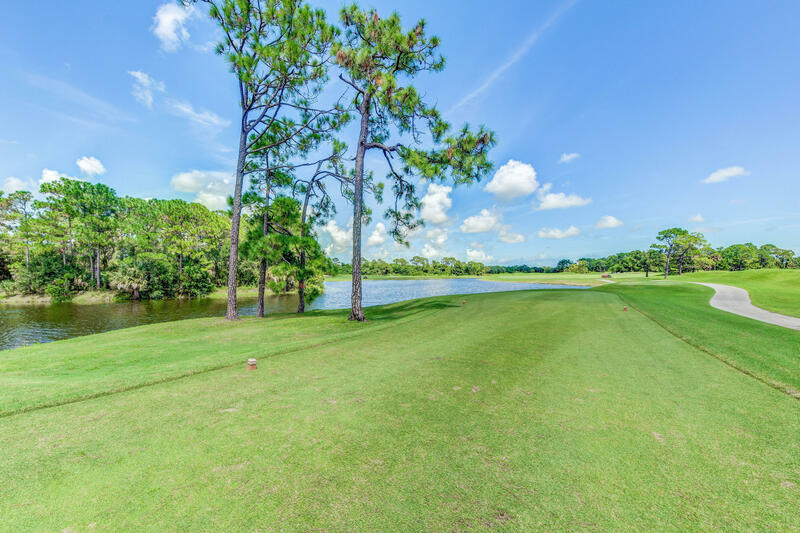 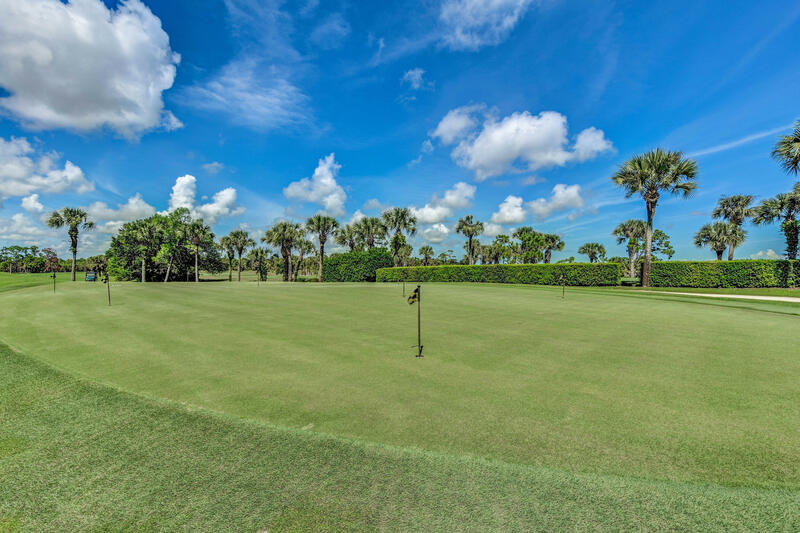 LOCATED IN THE PRESTIGIOUS COMMUNITY JONATHAN'S LANDING WHICH OFFERS AN OPTIONAL MEMBERSHIP TO THE PREMIER PRIVATE GOLF CLUB. 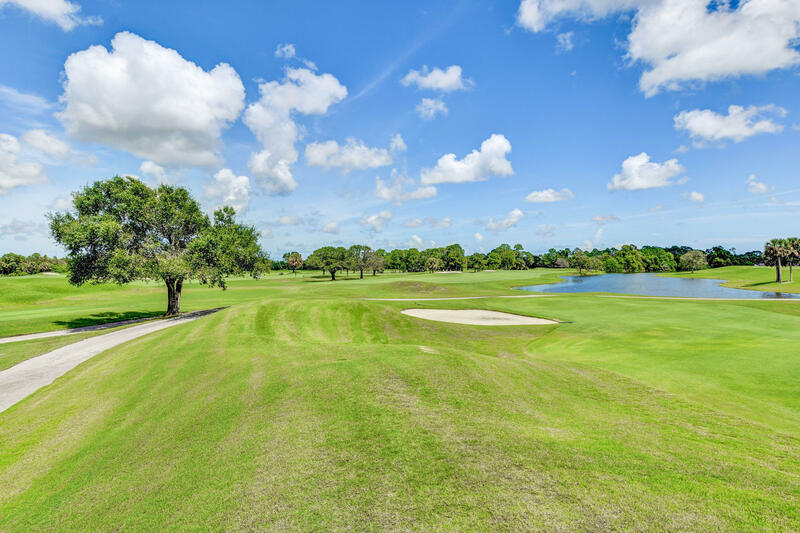 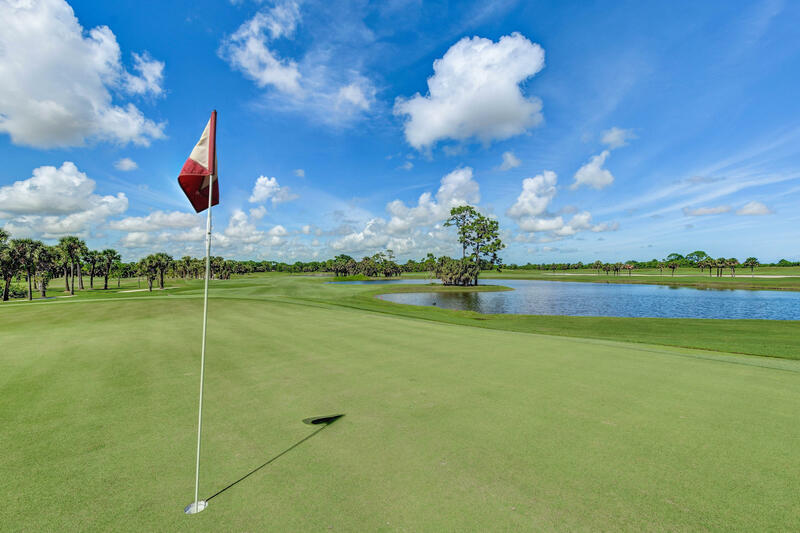 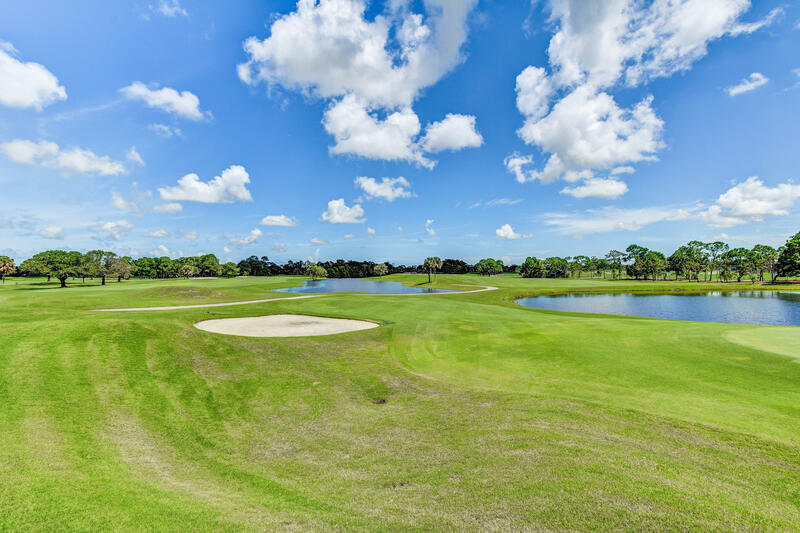 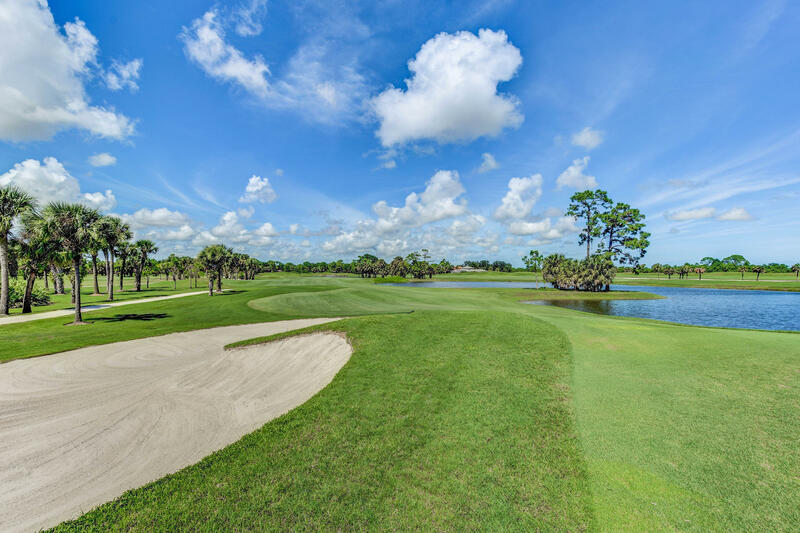 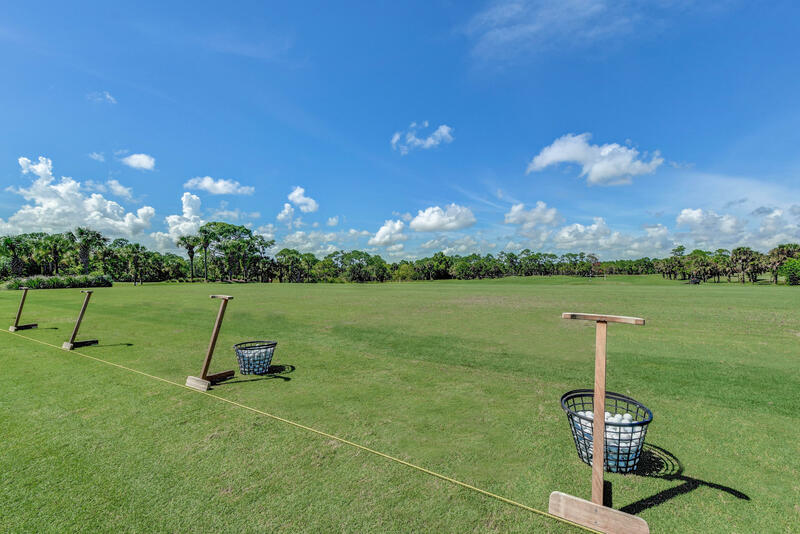 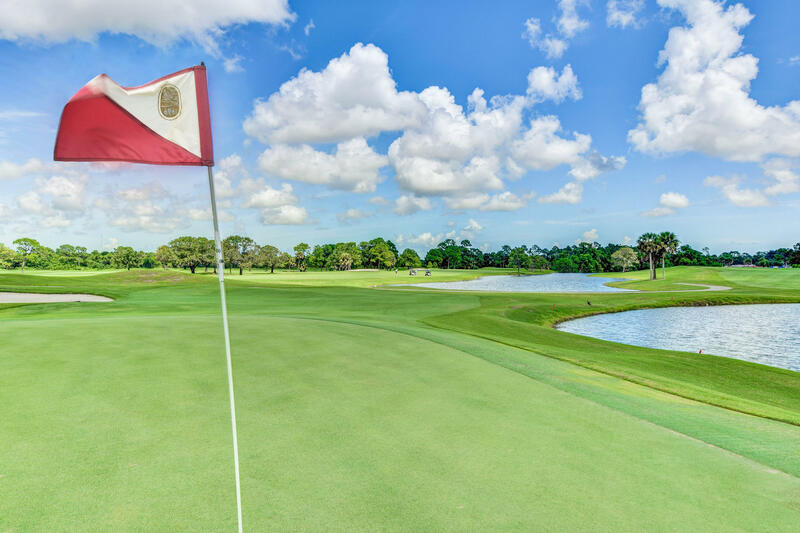 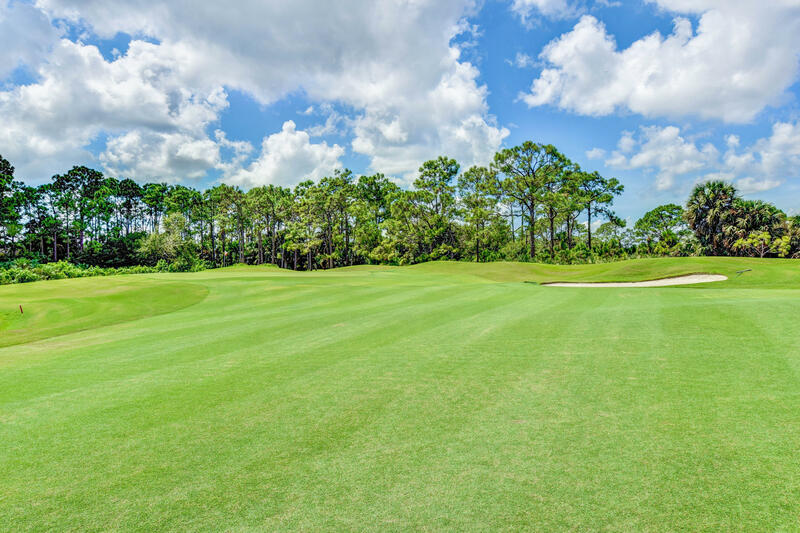 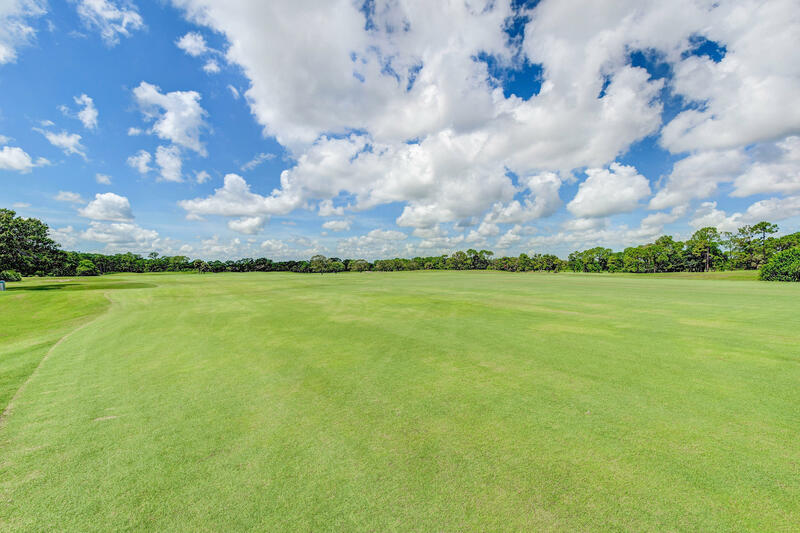 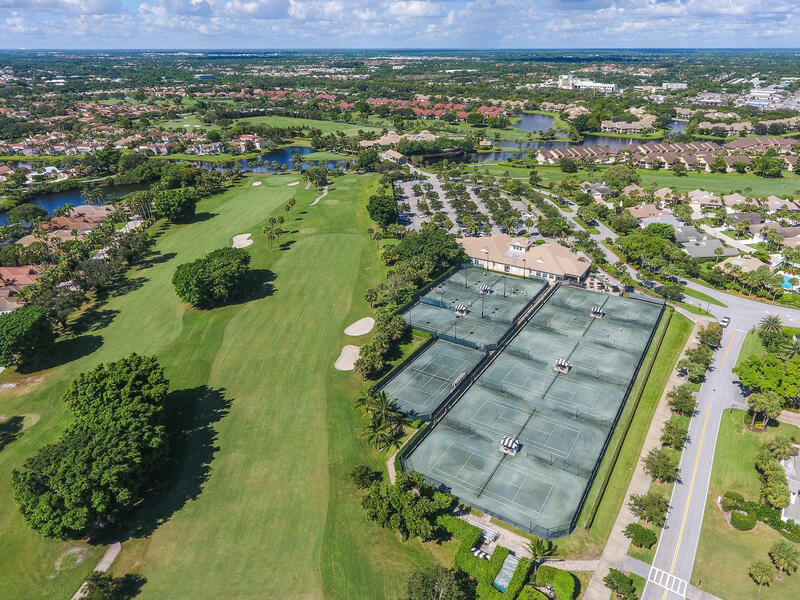 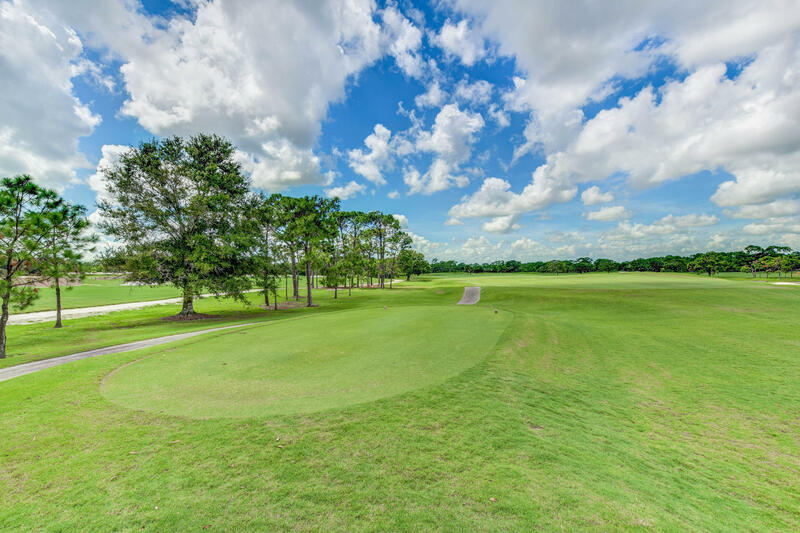 THE CLUB FEATURES 3 UNIQUE CHAMPIONSHIP GOLF COURSES WITH GOLF PROGRAMS FOR BOTH COMPETITIVE AND SOCIAL PLAYERS, STATE-OF-THE-ART TENNIS & FITNESS CENTER, SEVERAL SWIMMING POOLS, AND DINING VENUES. 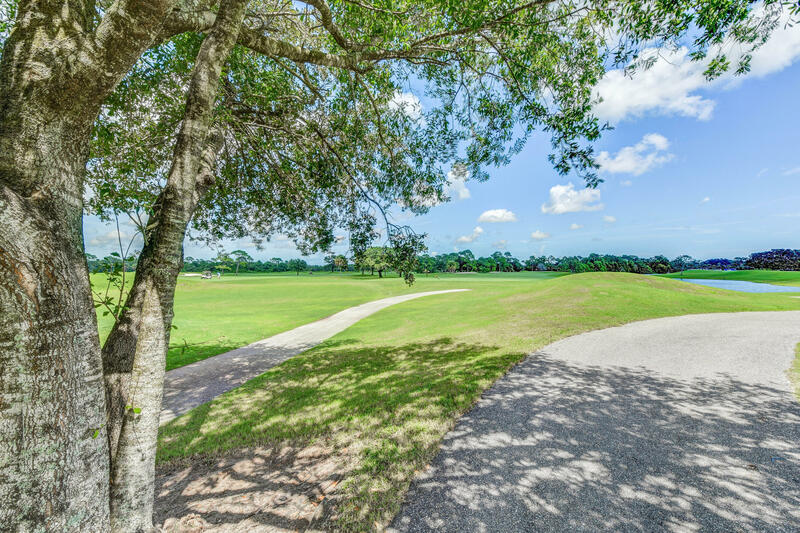 ALSO TAKE ADVANTAGE OF THE EXCITING SOCIAL EVENTS, SHOPPING AND DINING LOCATED JUST MINUTES FROM THIS COMMUNITY. 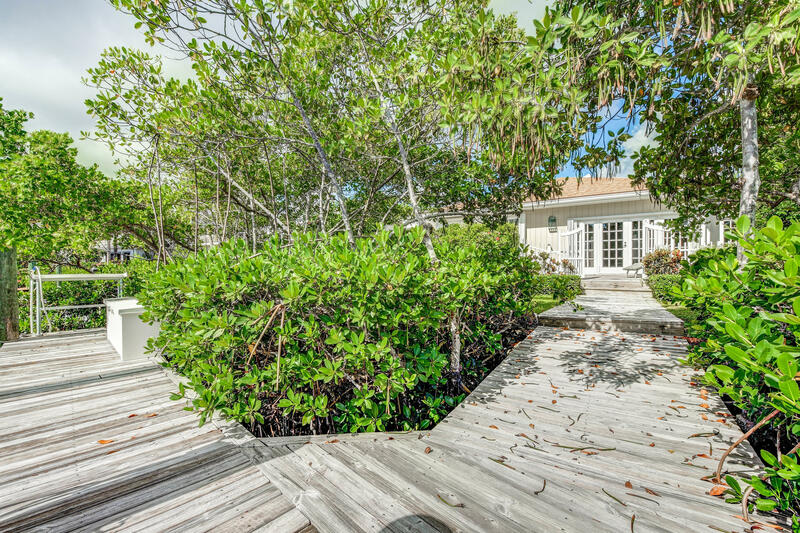 SO MUCH TO OFFER! 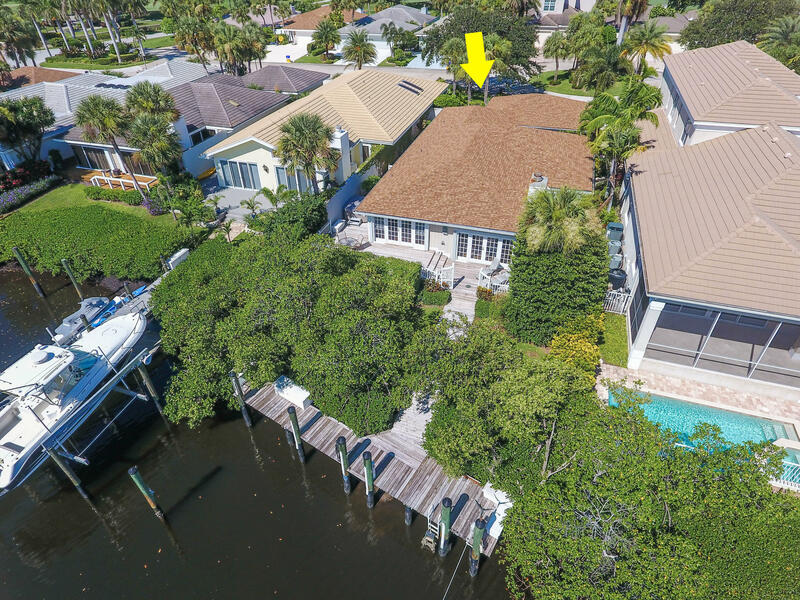 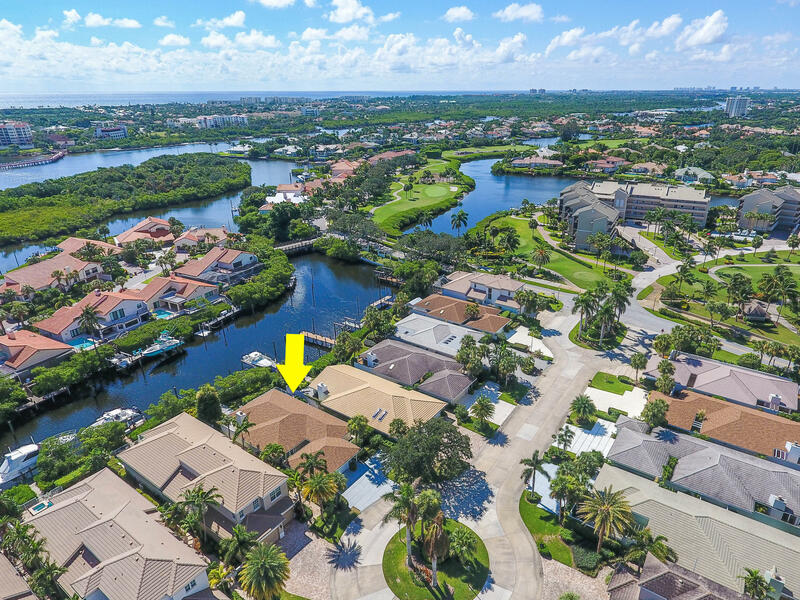 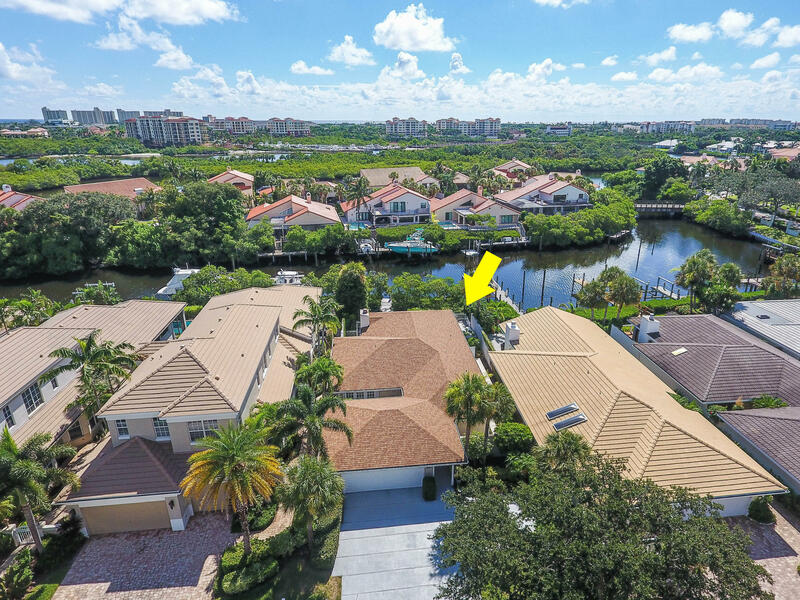 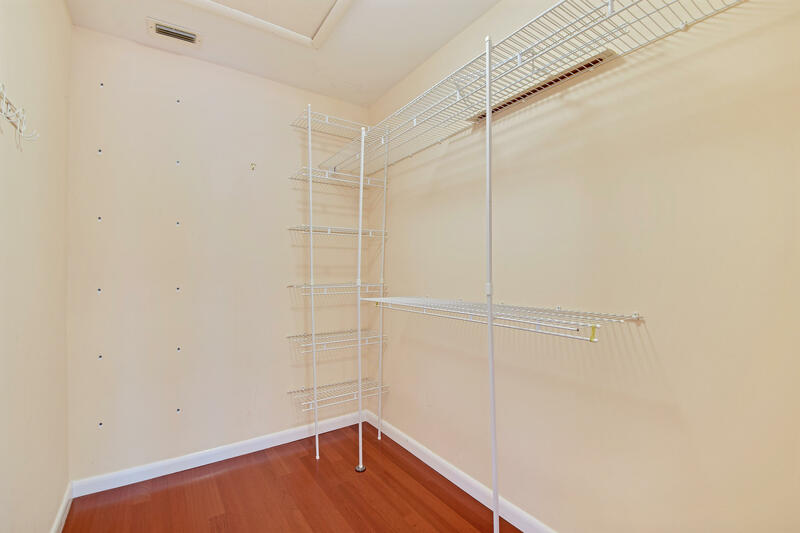 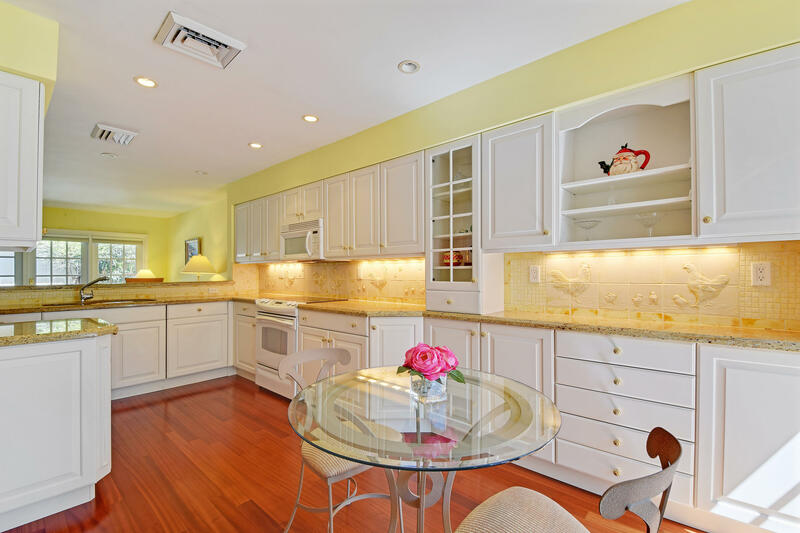 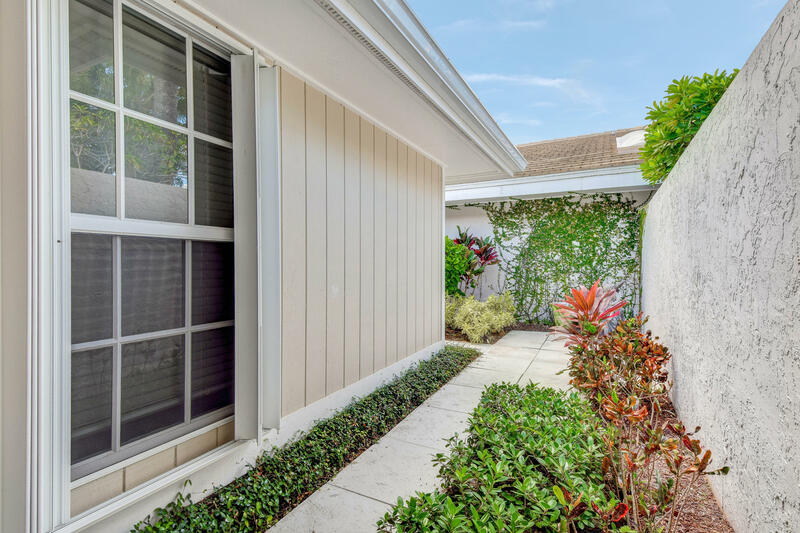 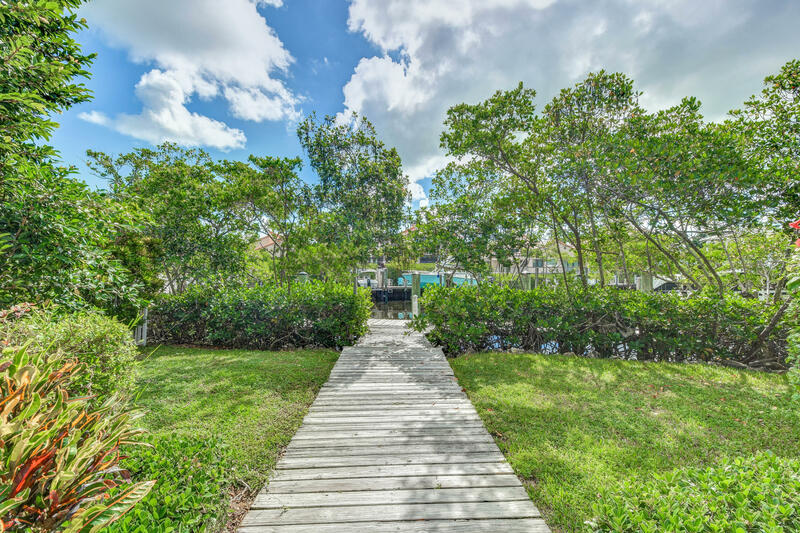 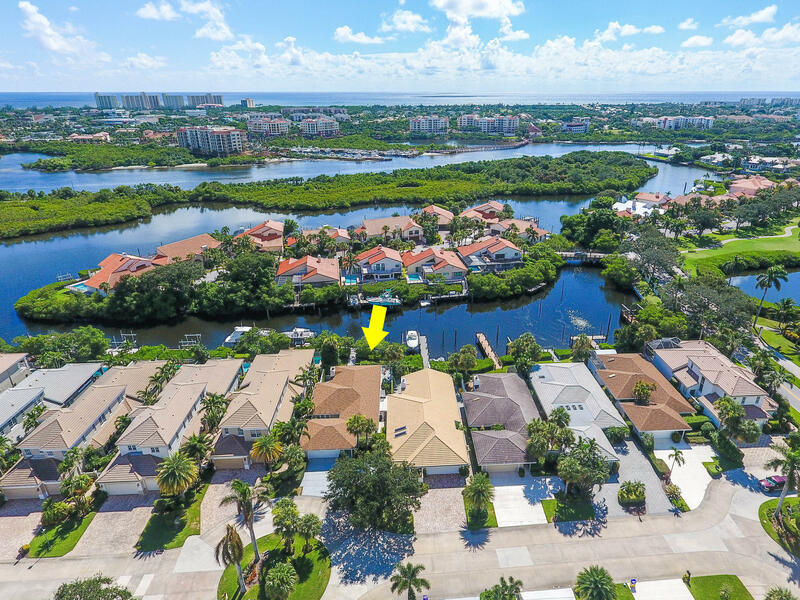 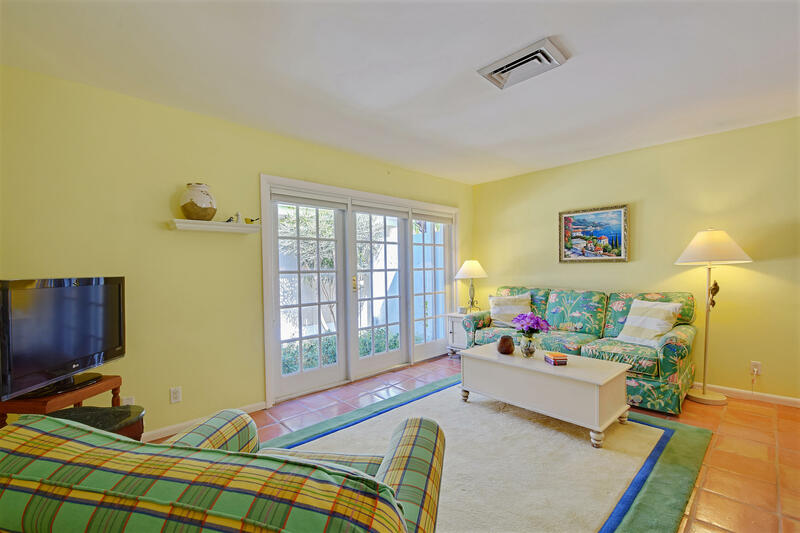 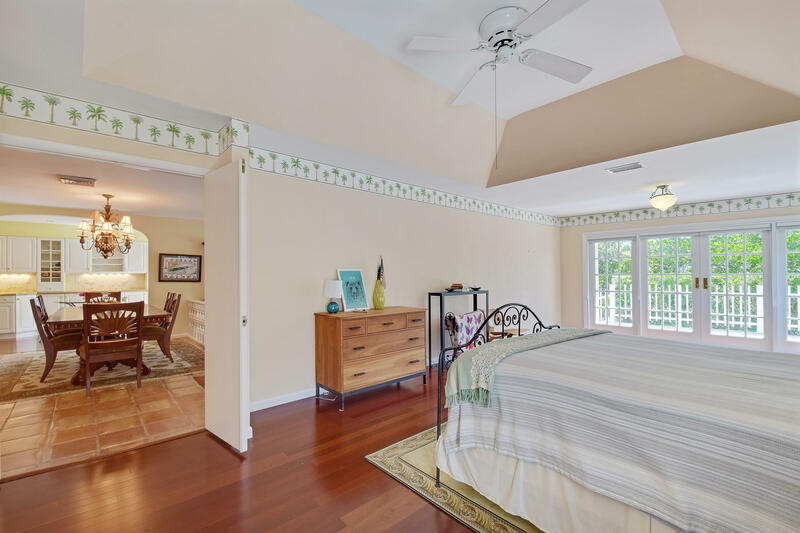 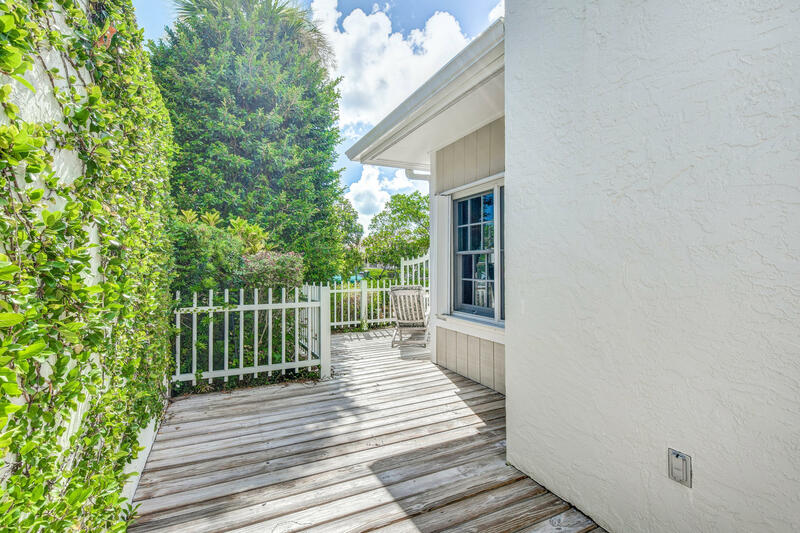 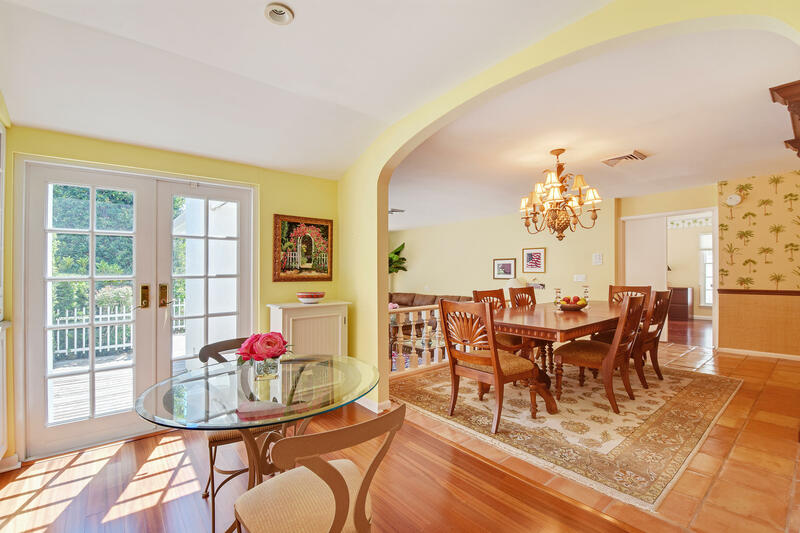 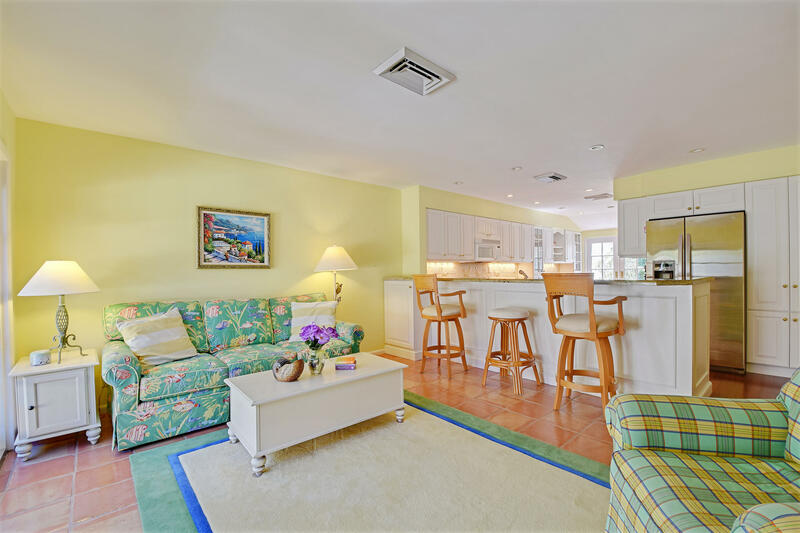 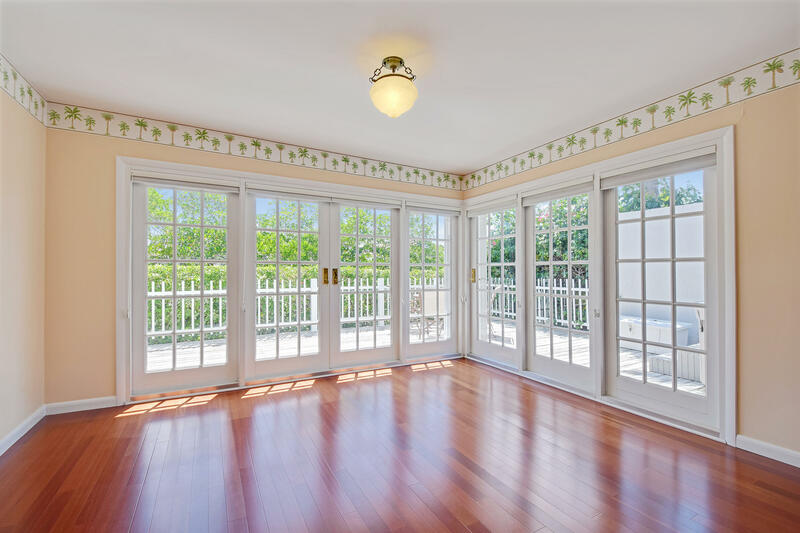 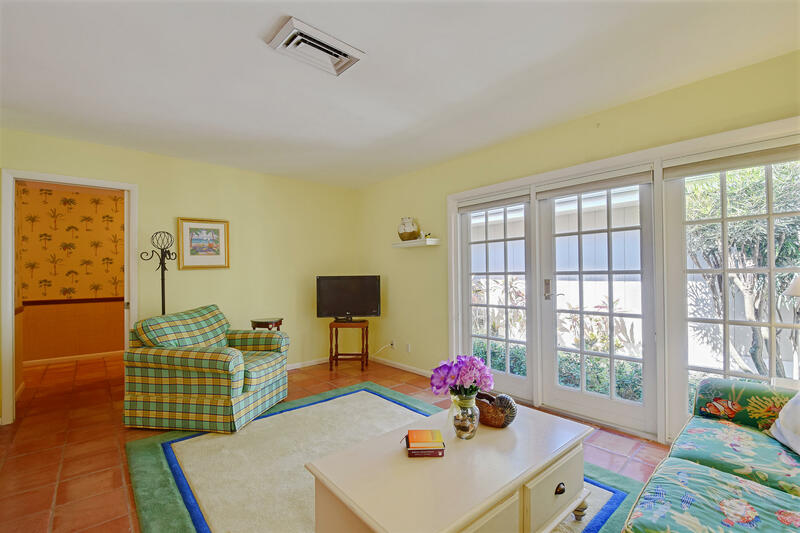 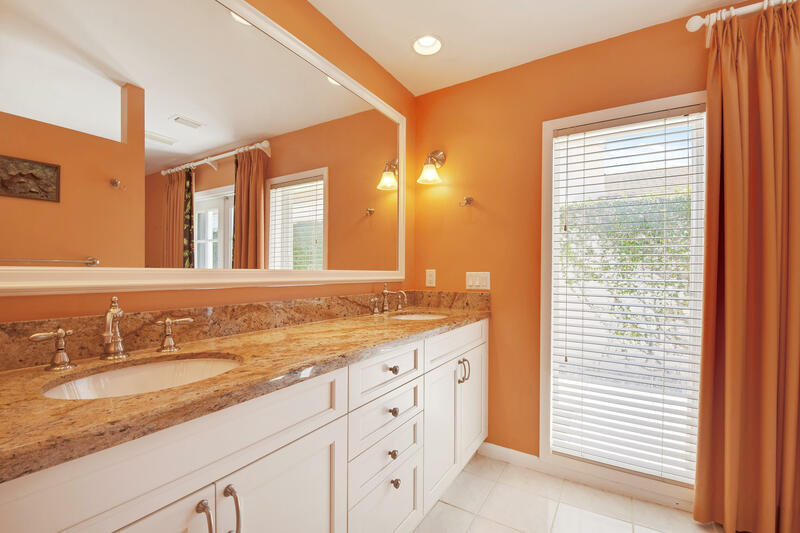 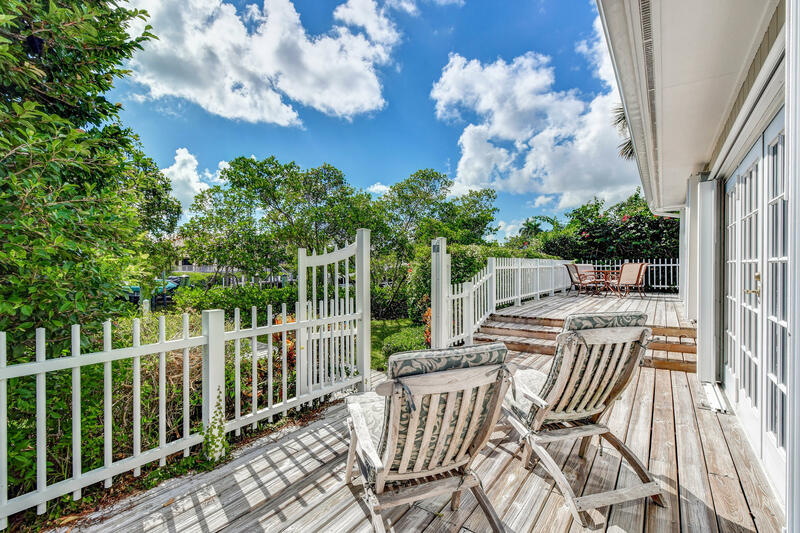 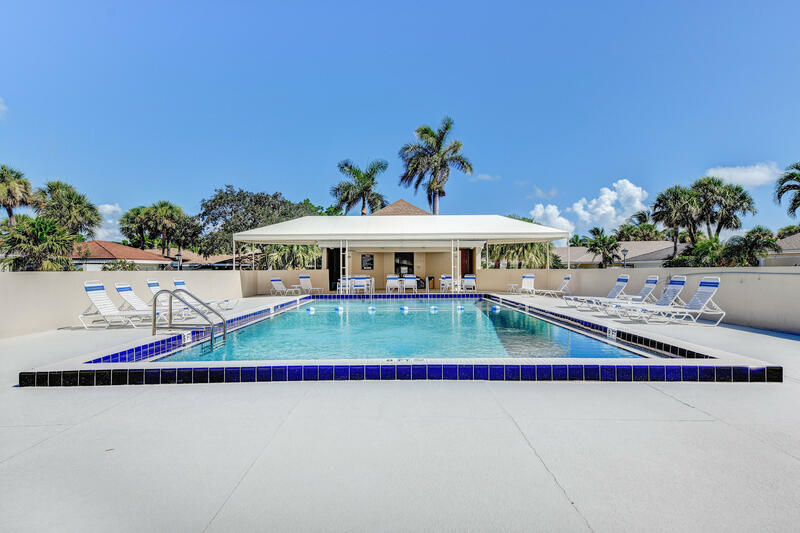 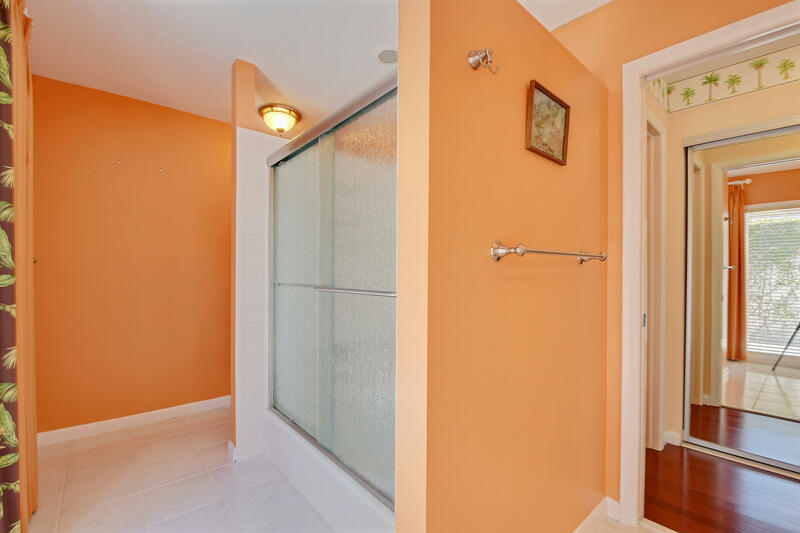 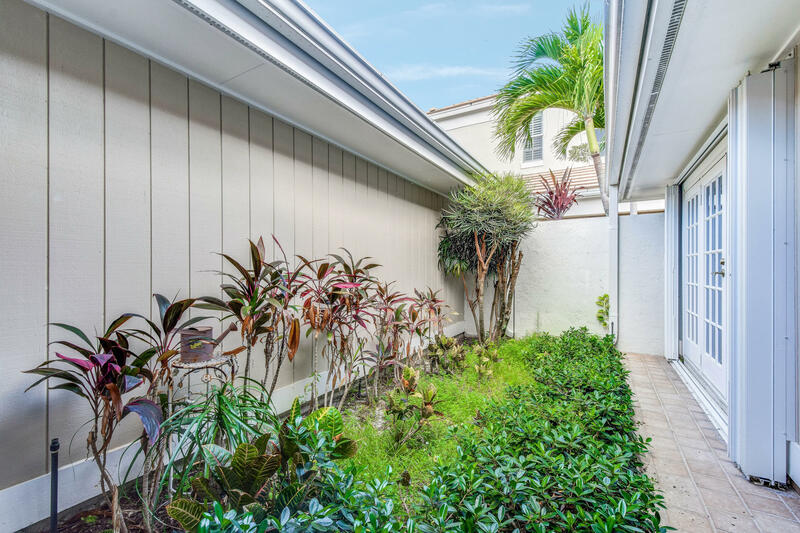 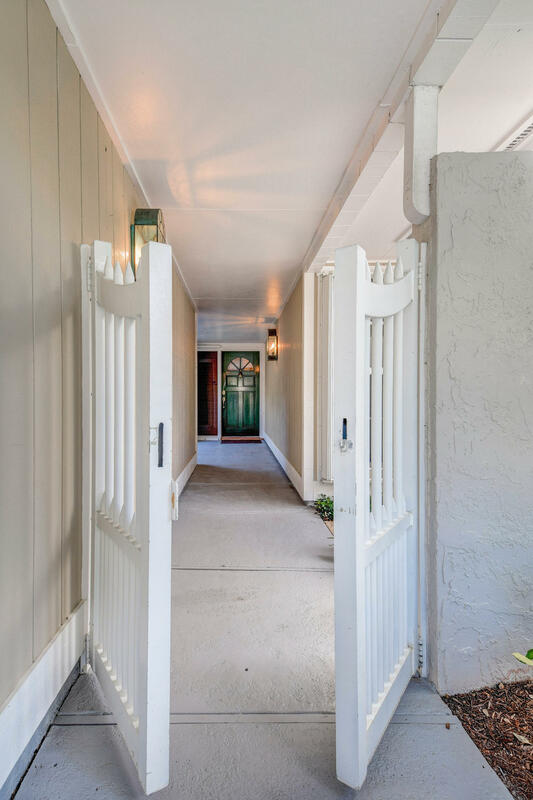 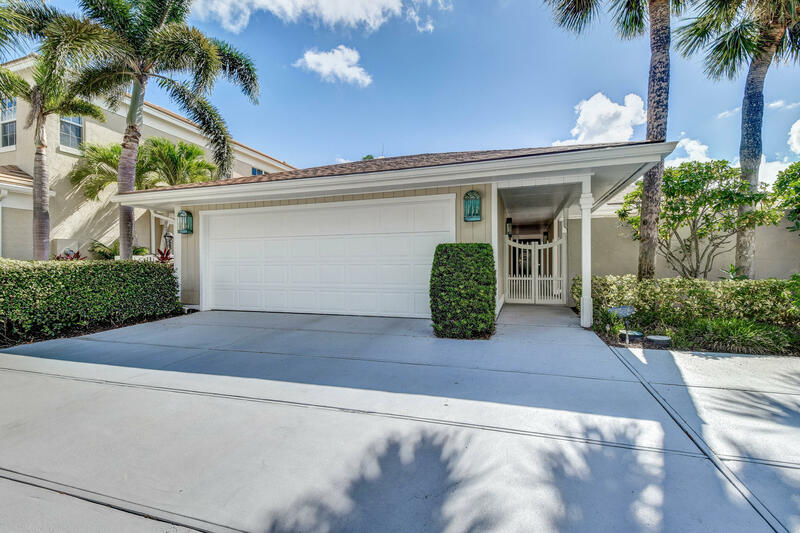 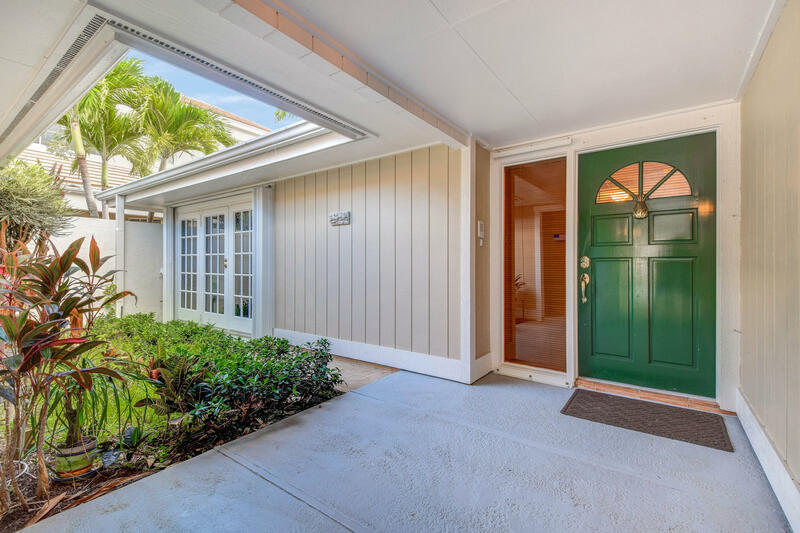 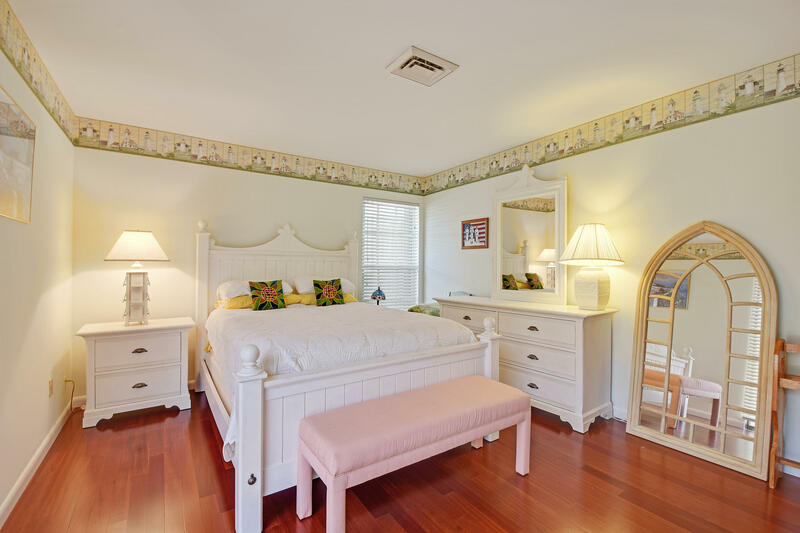 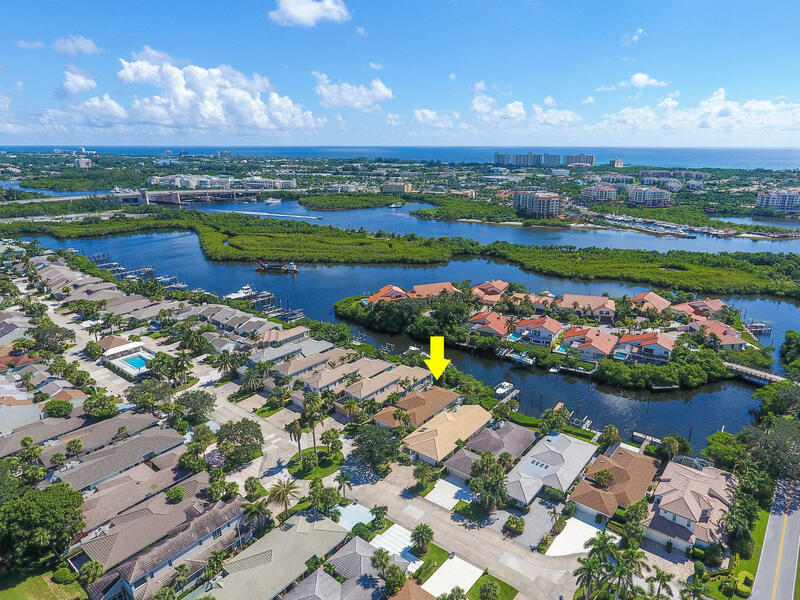 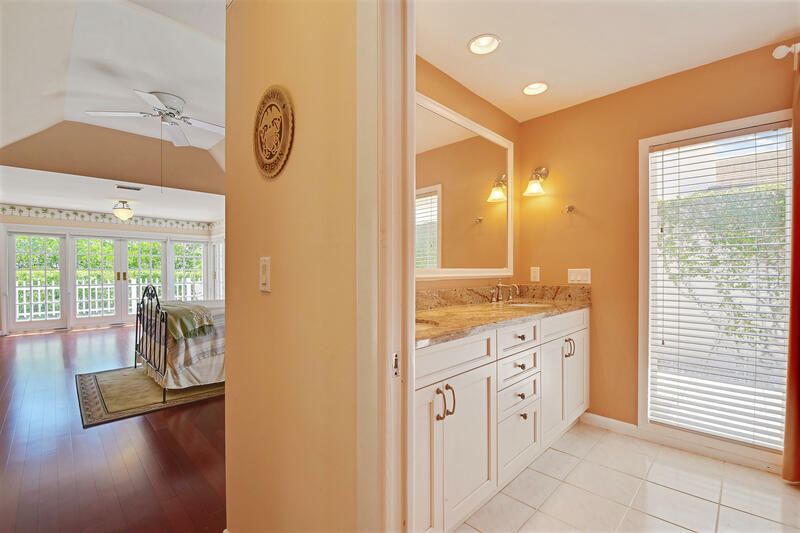 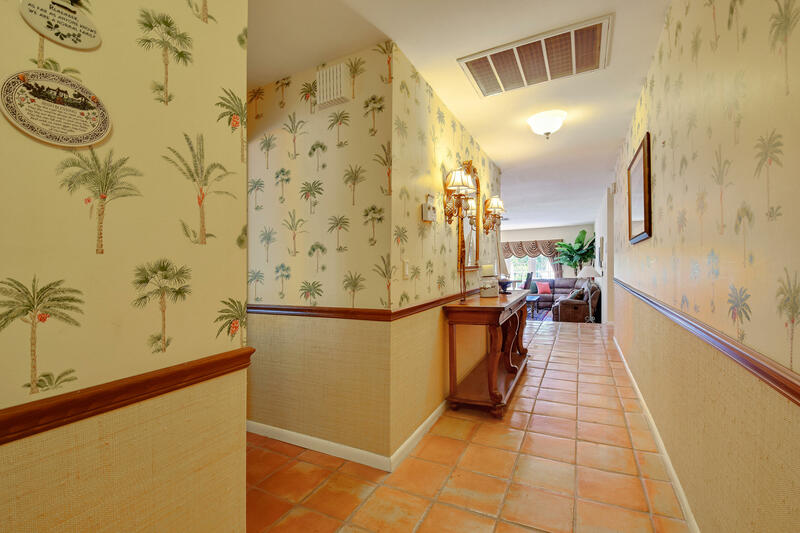 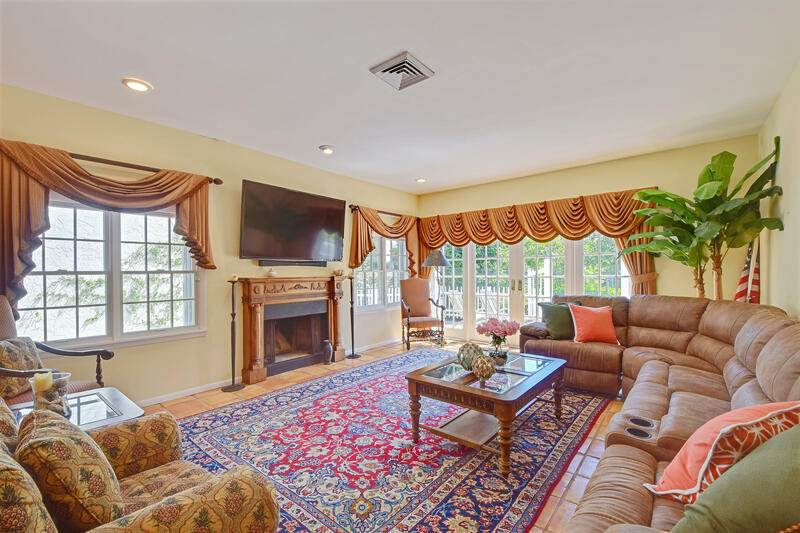 17066 Bay Street located in Jupiter, FL is a single family home with 2 bedrooms, 2 full baths and 1 half baths.The Home at 17066 Bay Street was built in 1979 in Jonathans Landing and offers a 2 car garage. 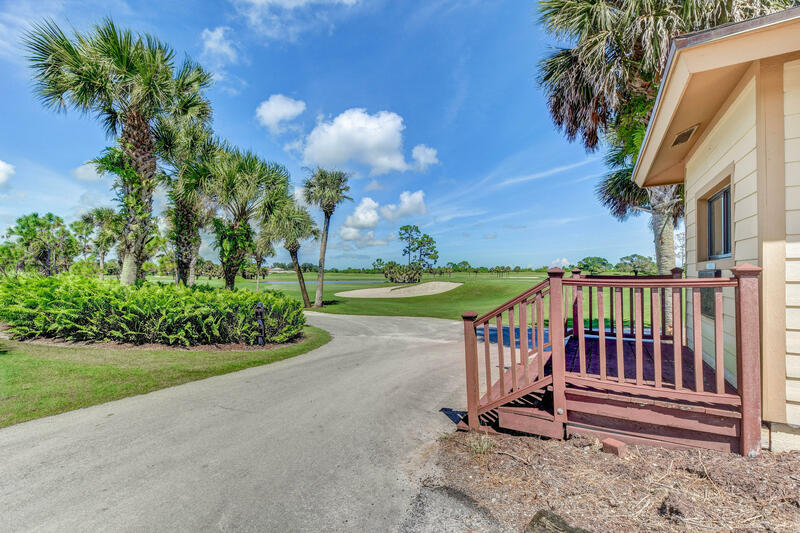 This Jonathans Landing Home offers pool, golf course, boating, tennis, clubhouse, exercise room, spa-hot tub, street lights. 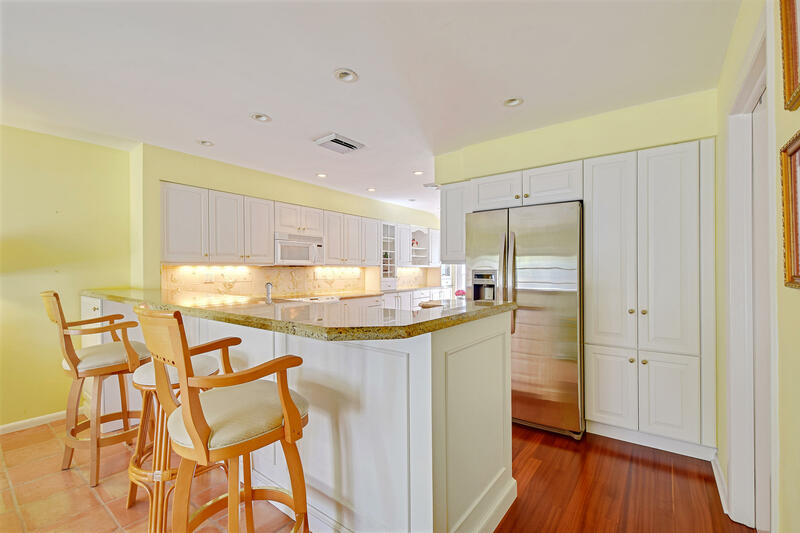 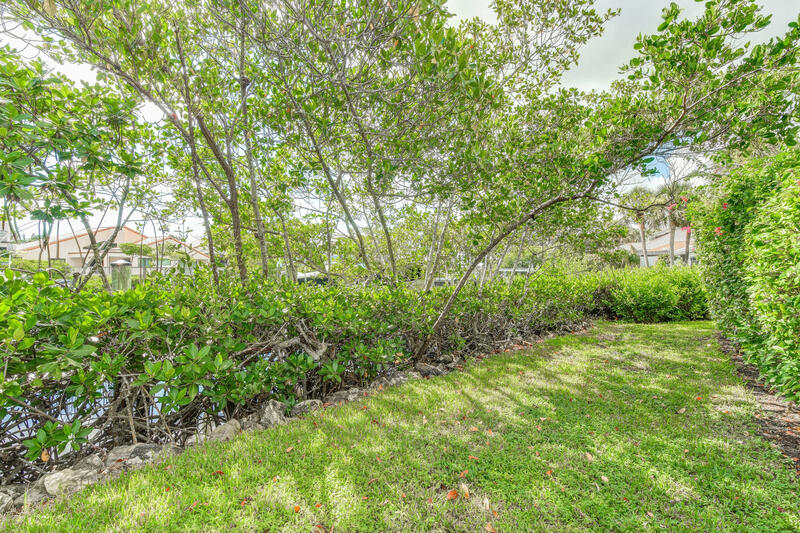 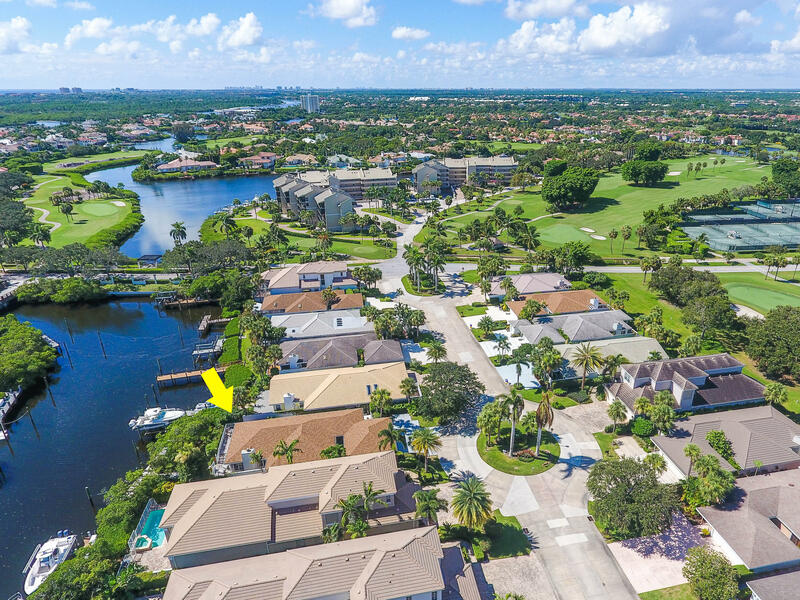 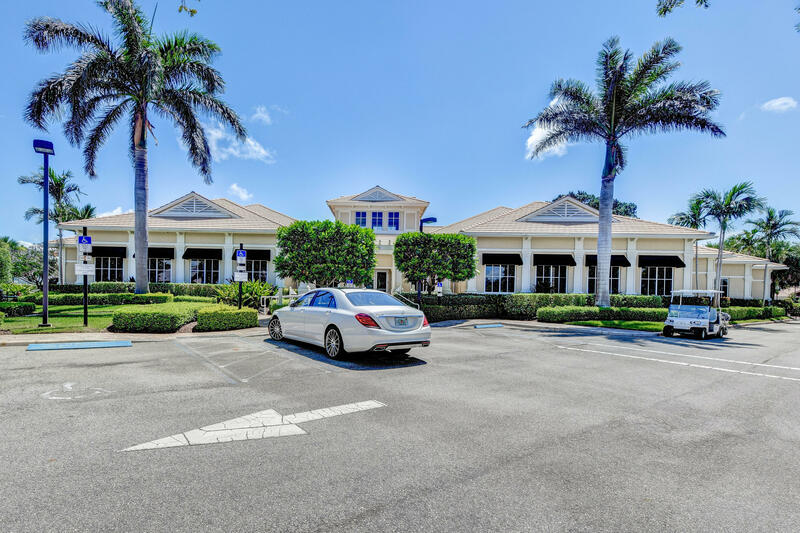 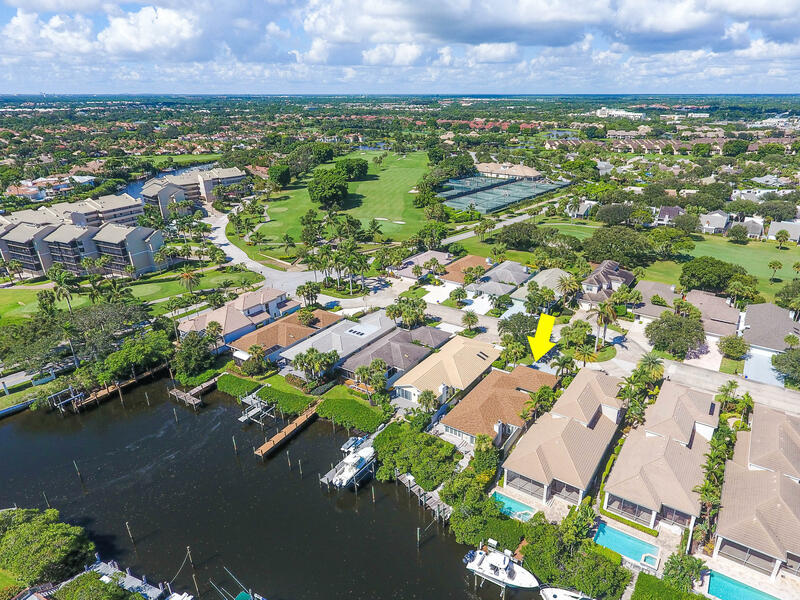 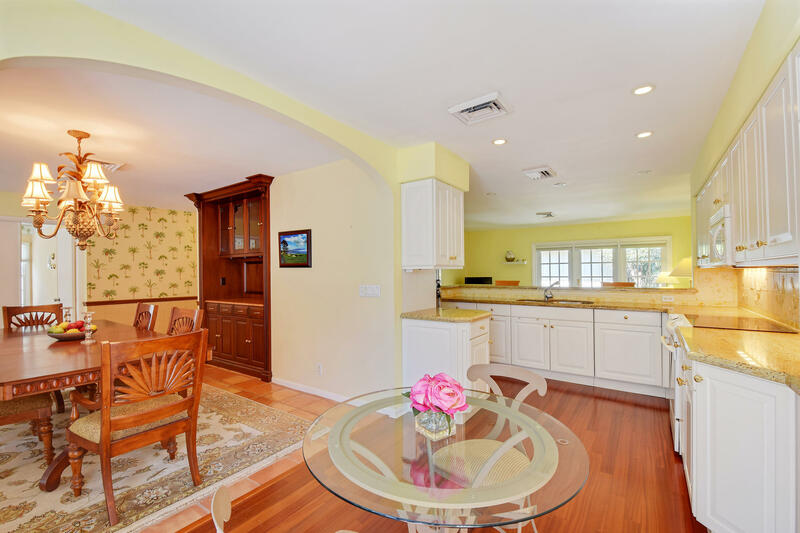 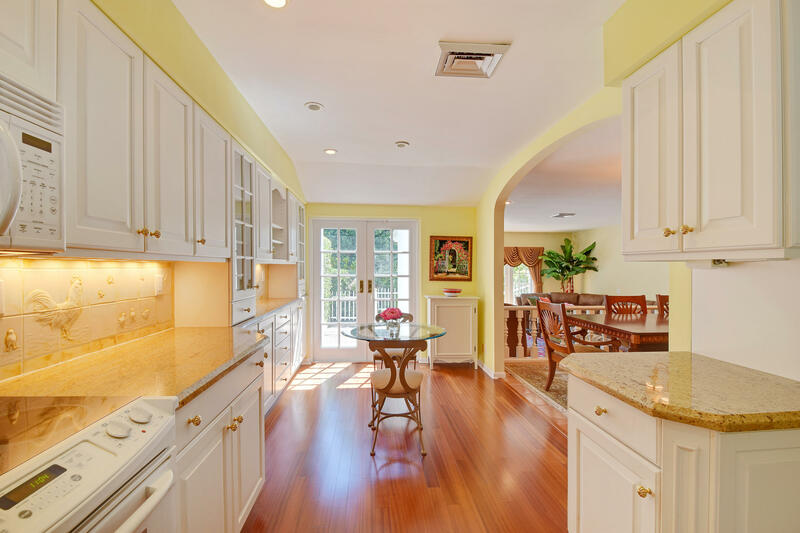 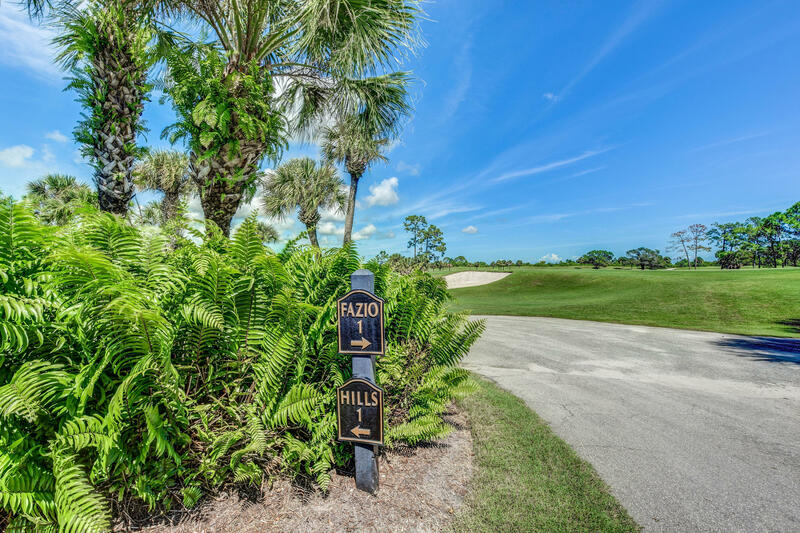 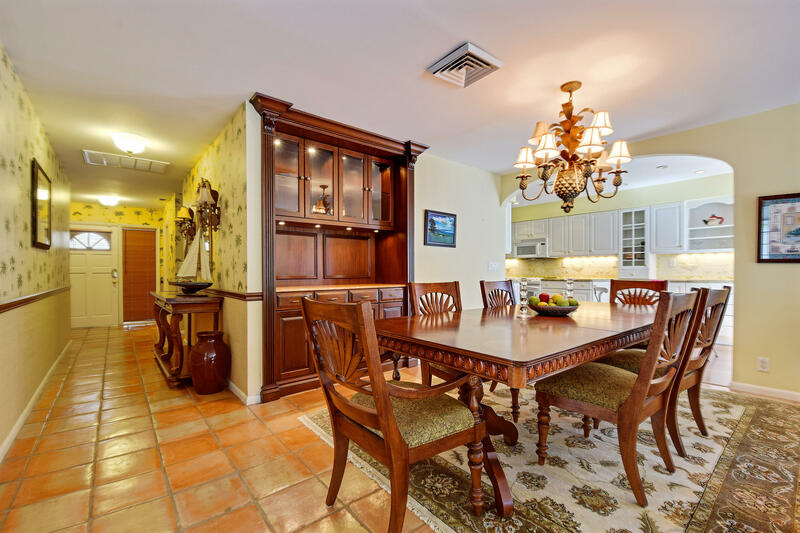 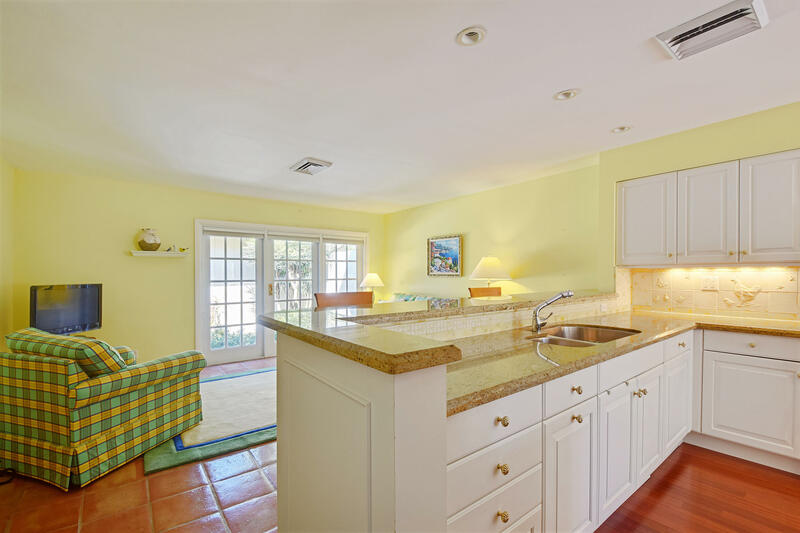 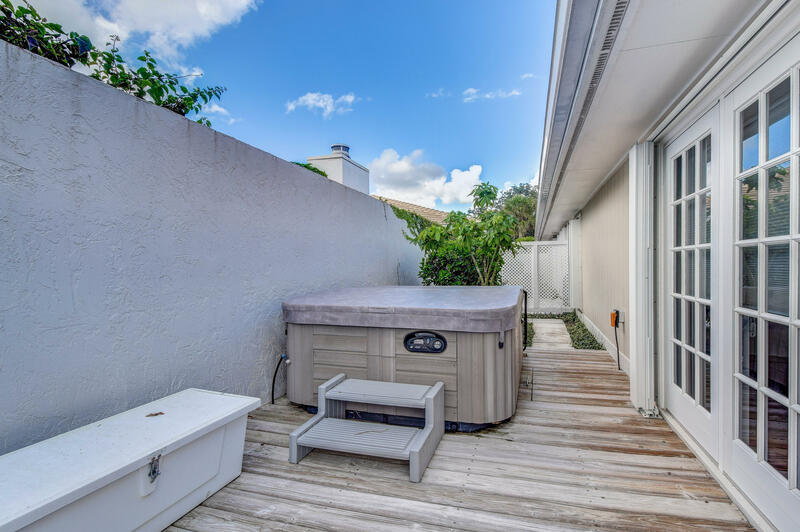 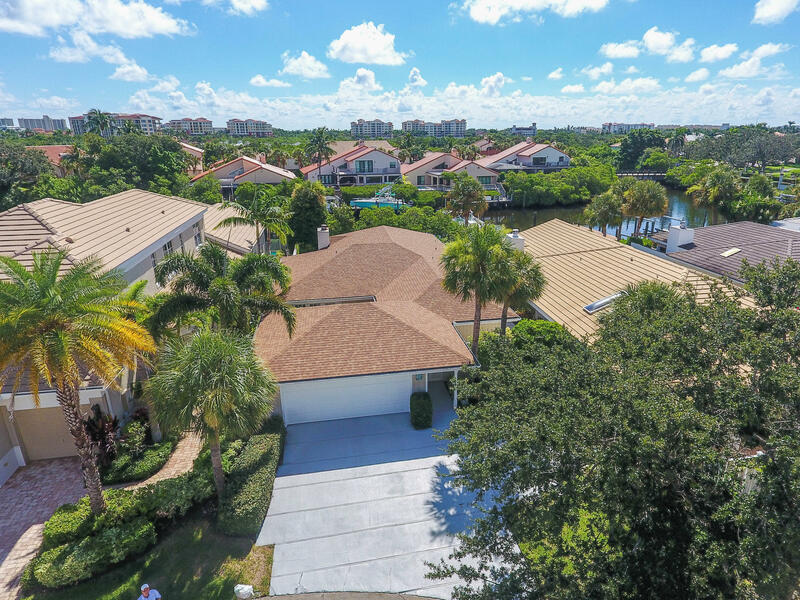 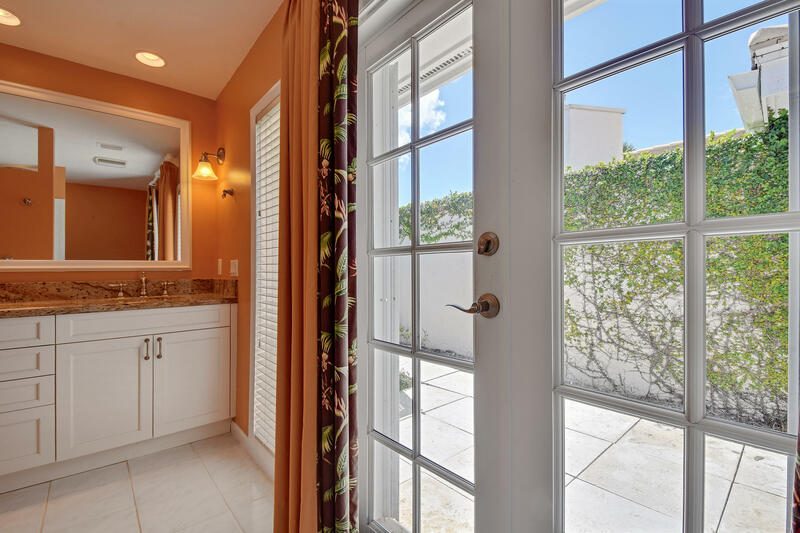 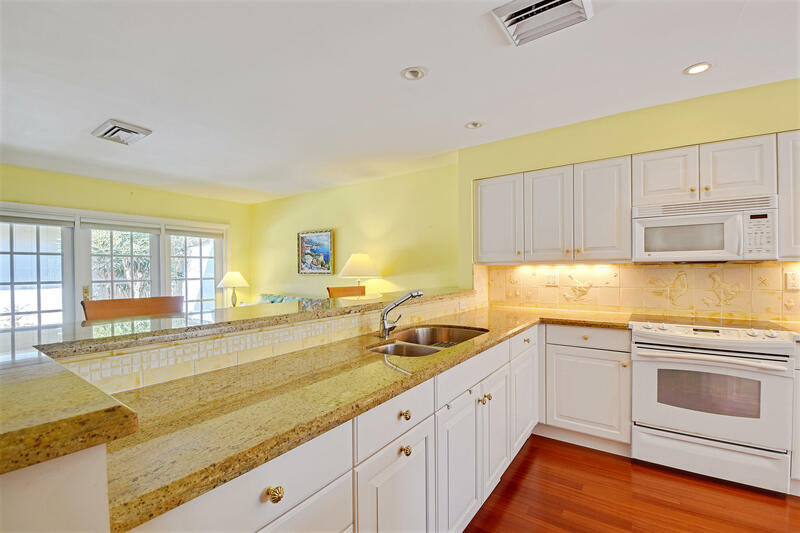 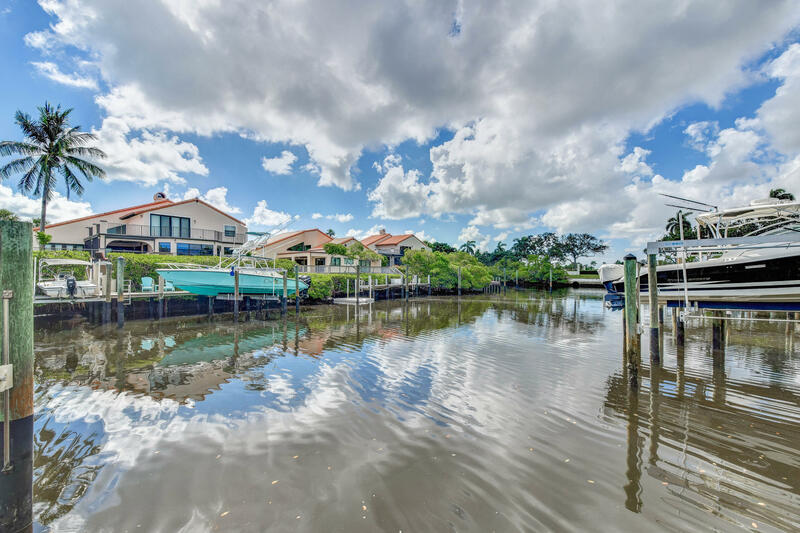 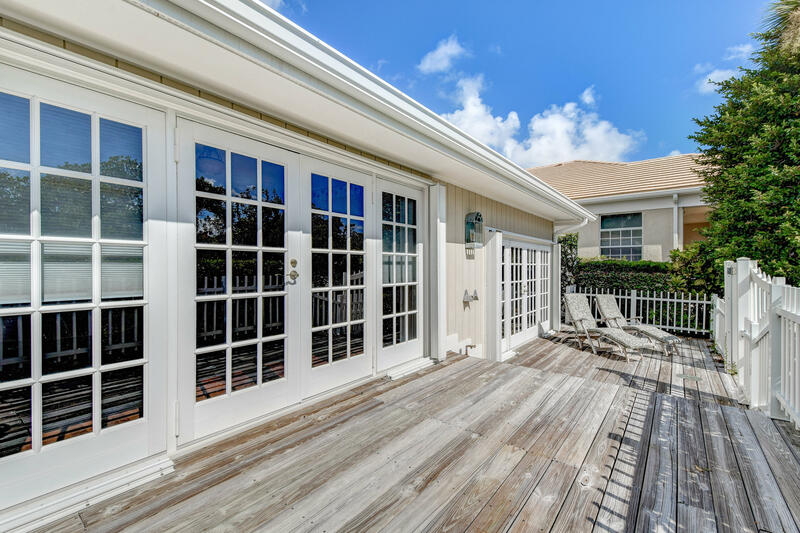 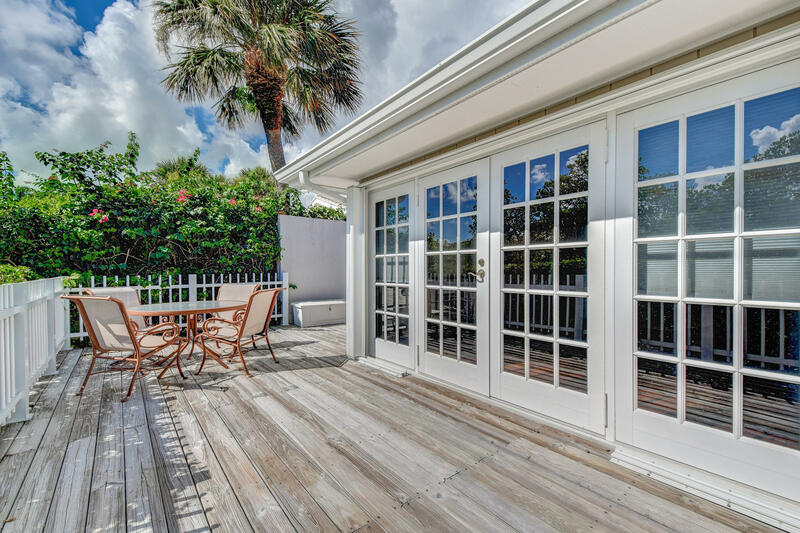 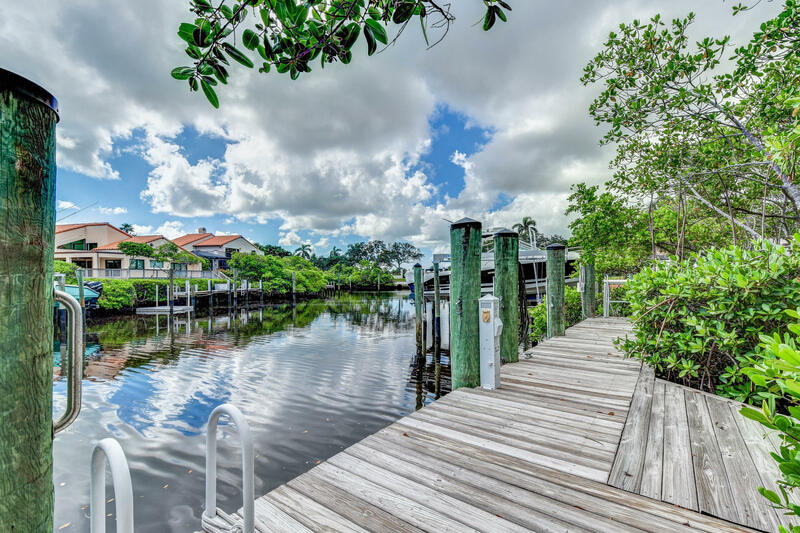 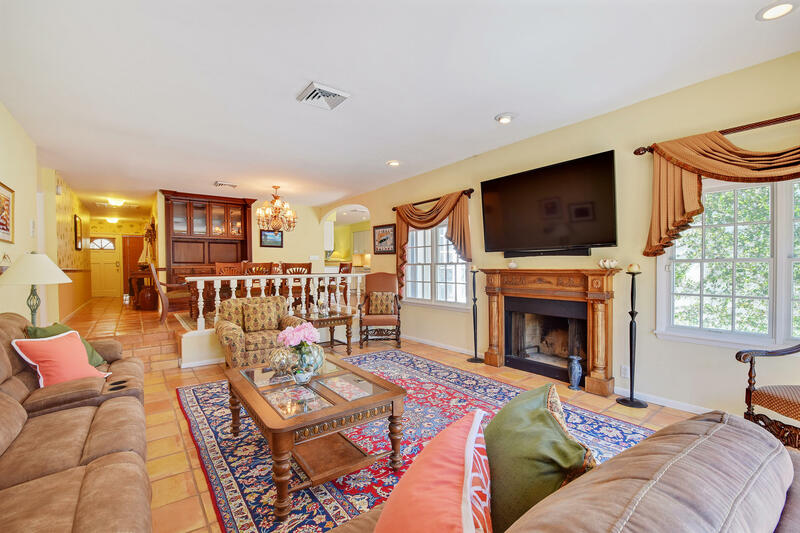 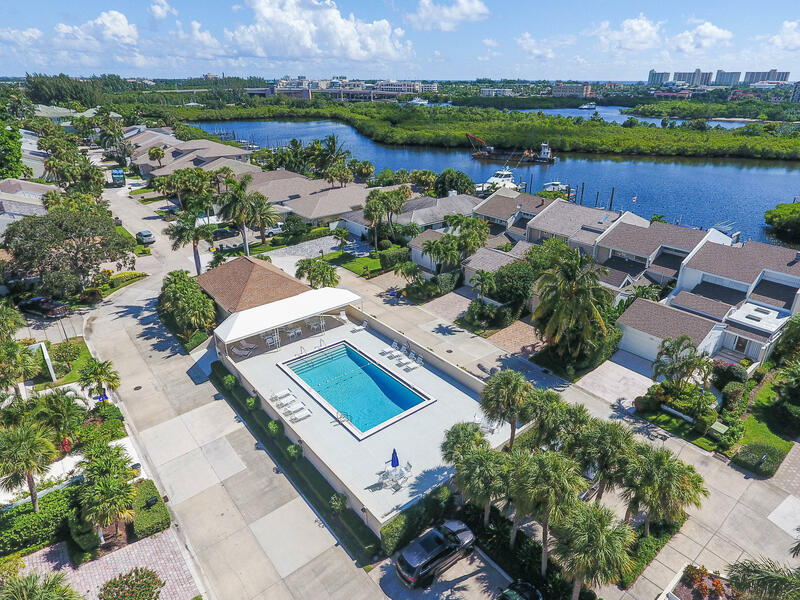 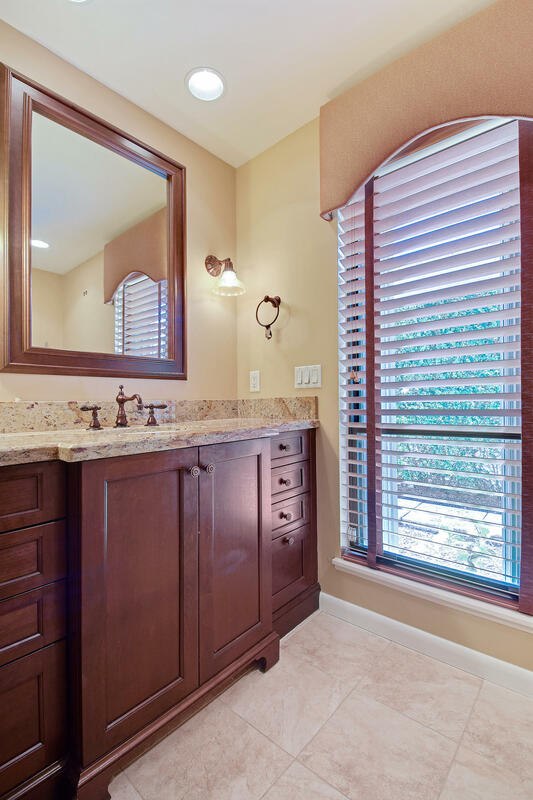 17066 Bay Street Jupiter, Fl is currently listed for $989,000 under the MLS# RX-10454024. 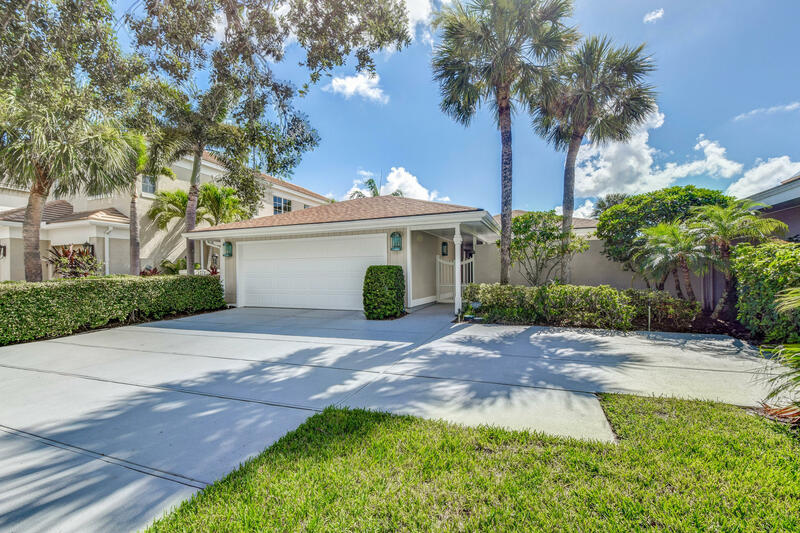 This Home has been put on the Jupiter MLS system and currently has a status of ACT.